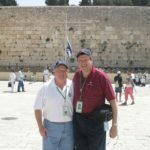 Videos – Why travel with MOTL? 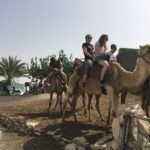 What a transition…what a homecoming…wheels touched down at 2:30am…yes that’s right, middle of the night, but that didn’t stop us from hitting the ground running with a delicious breakfast at the Bedouin tents..a beautiful oasis in Kfar Hanokdim and from there a hike up Masada and then FREE TIME to just chill for a couple of hours at the Dead Sea! 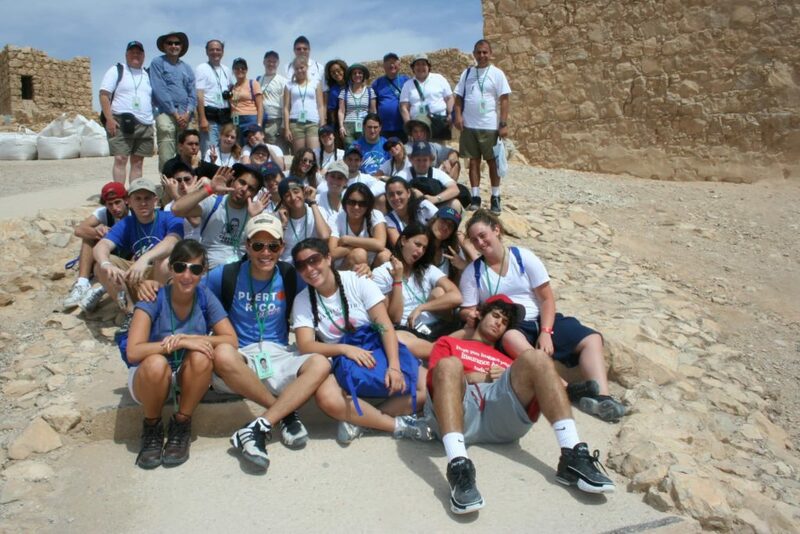 Our participants could not have been happier! 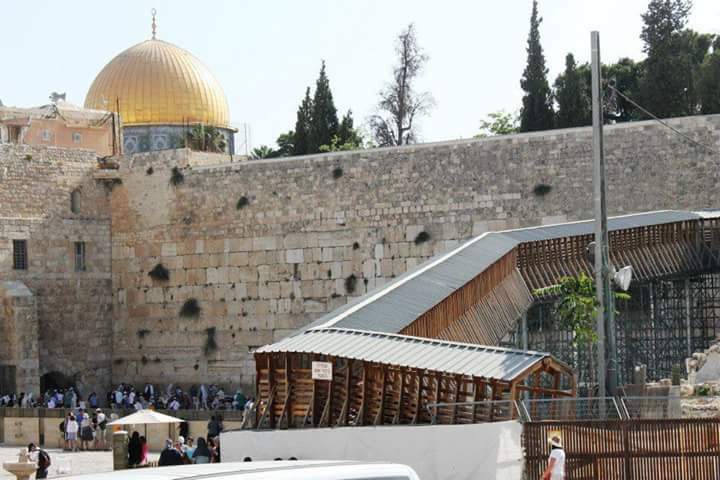 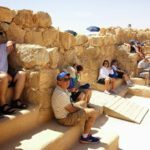 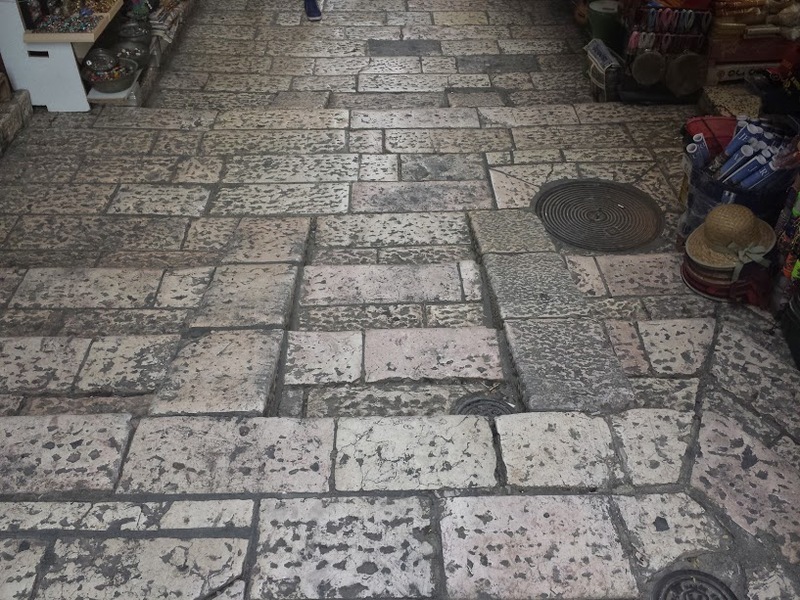 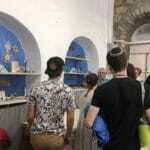 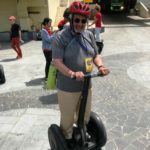 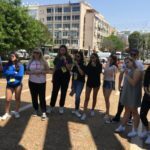 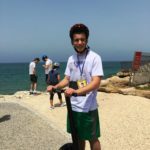 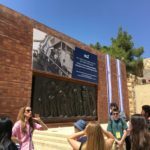 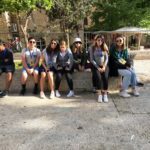 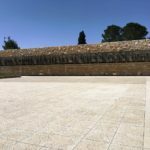 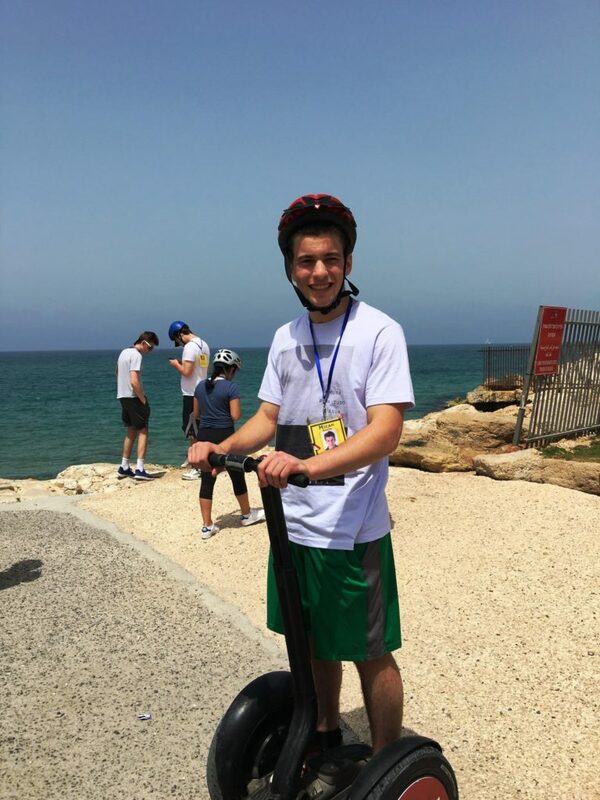 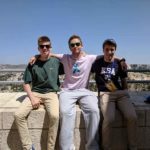 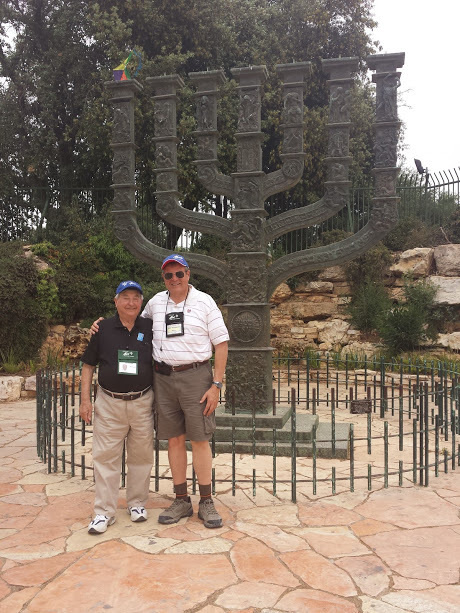 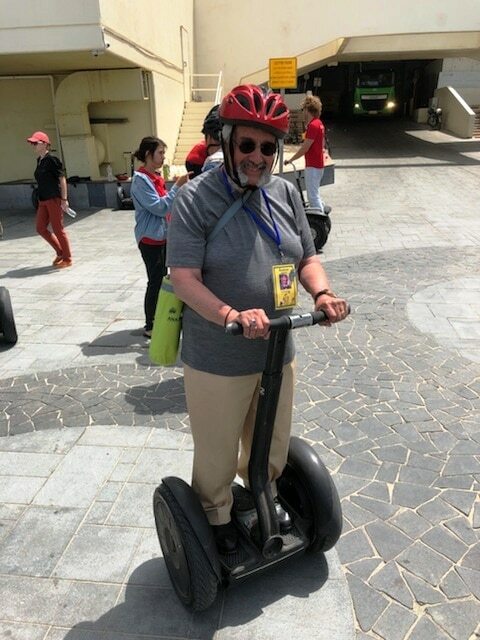 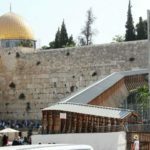 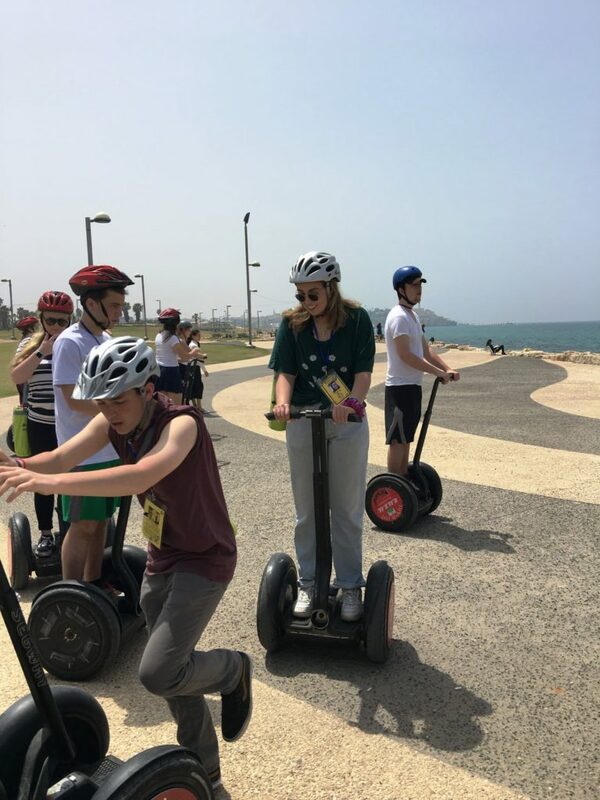 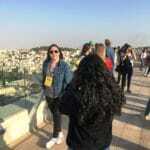 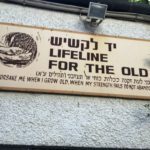 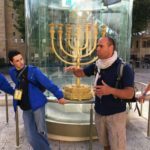 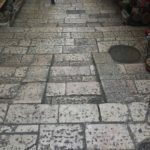 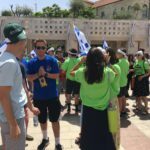 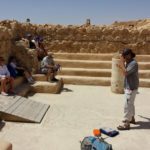 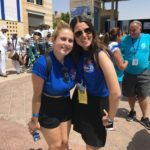 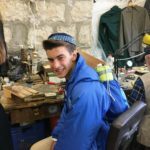 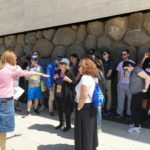 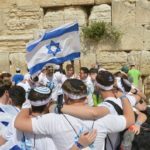 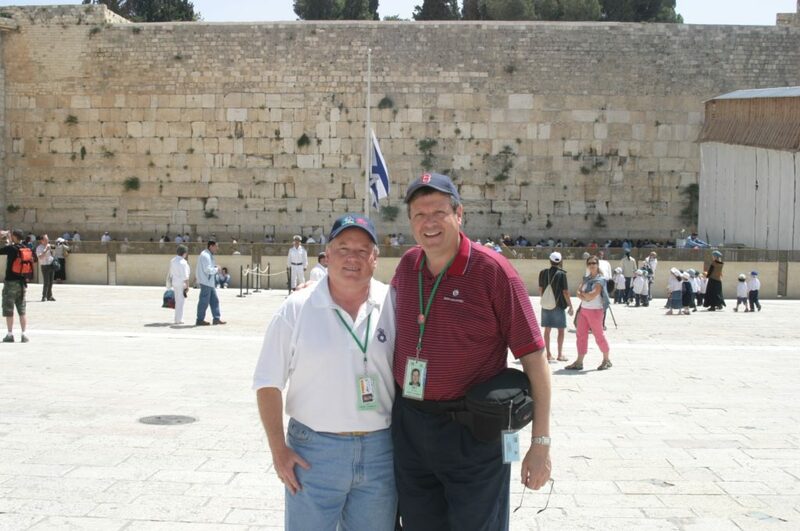 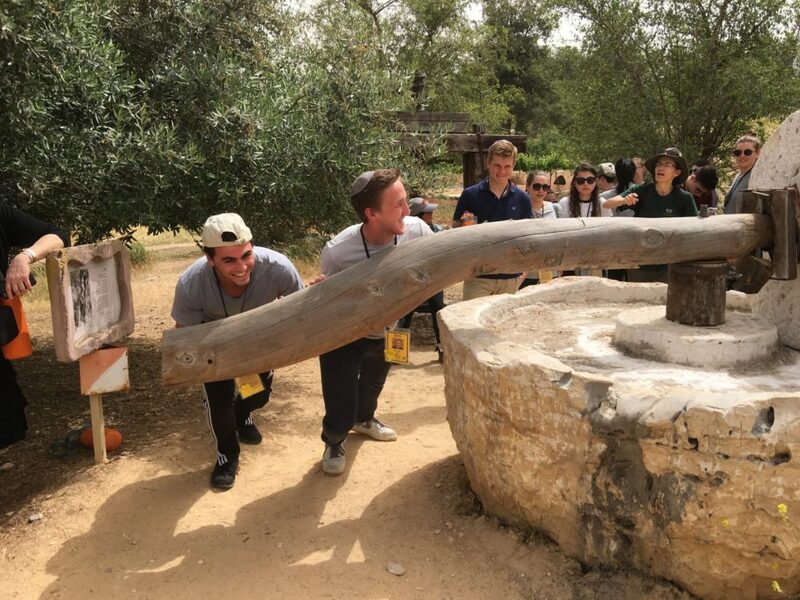 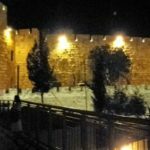 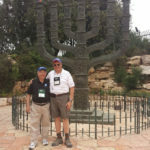 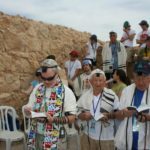 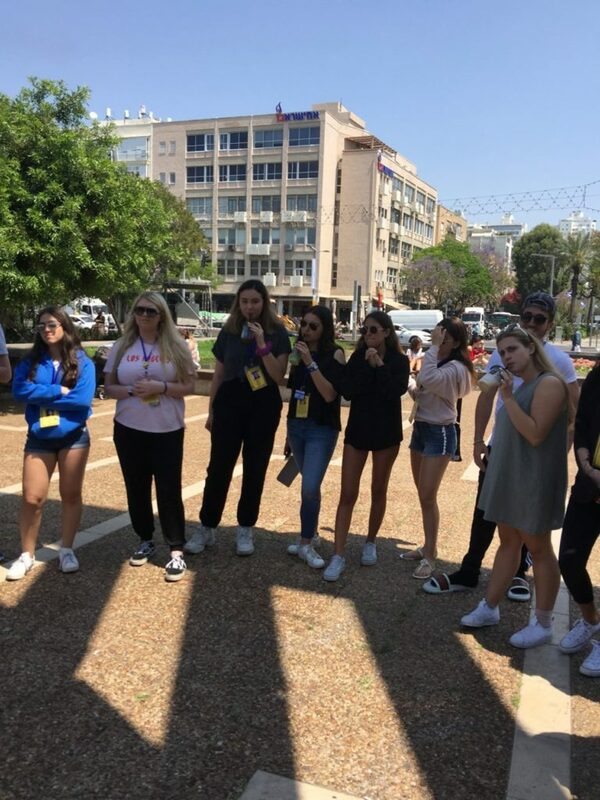 We toured Jaffa, Tel Aviv and the beauty of Jerusalem and had our very special time at The Kotel. 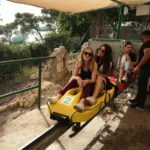 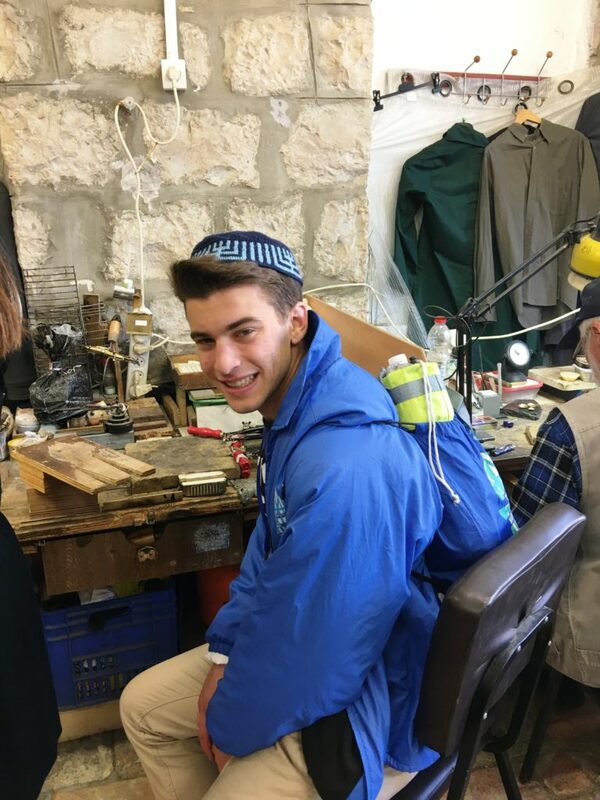 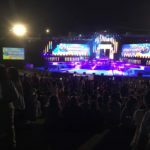 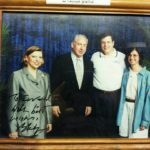 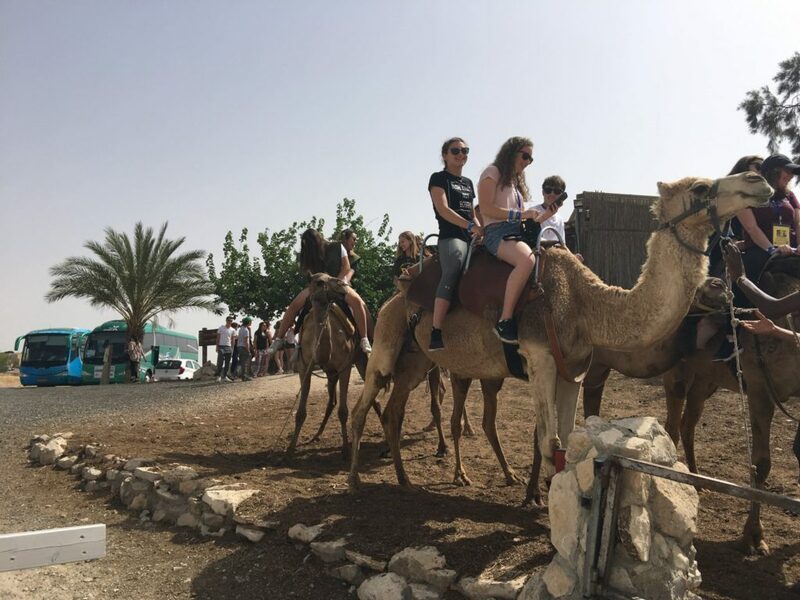 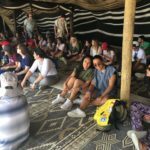 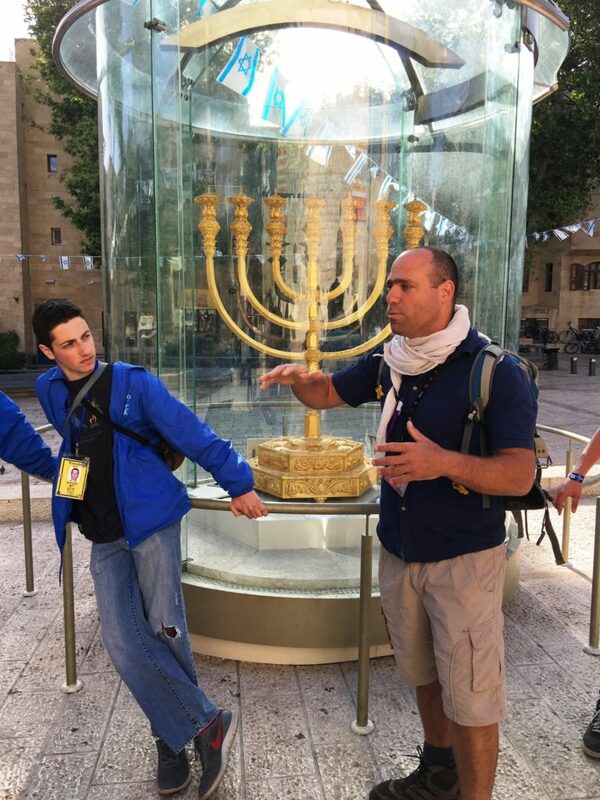 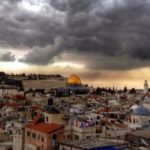 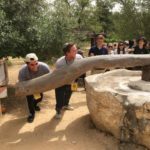 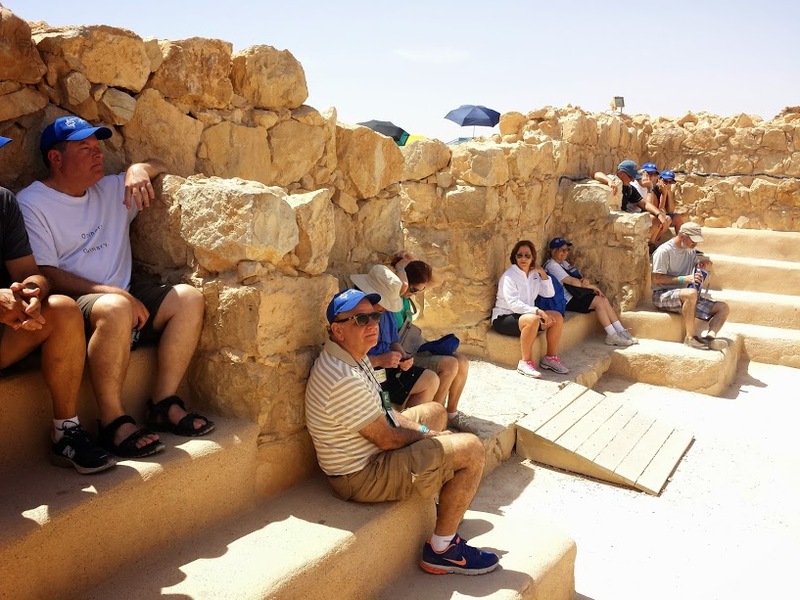 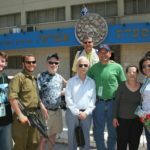 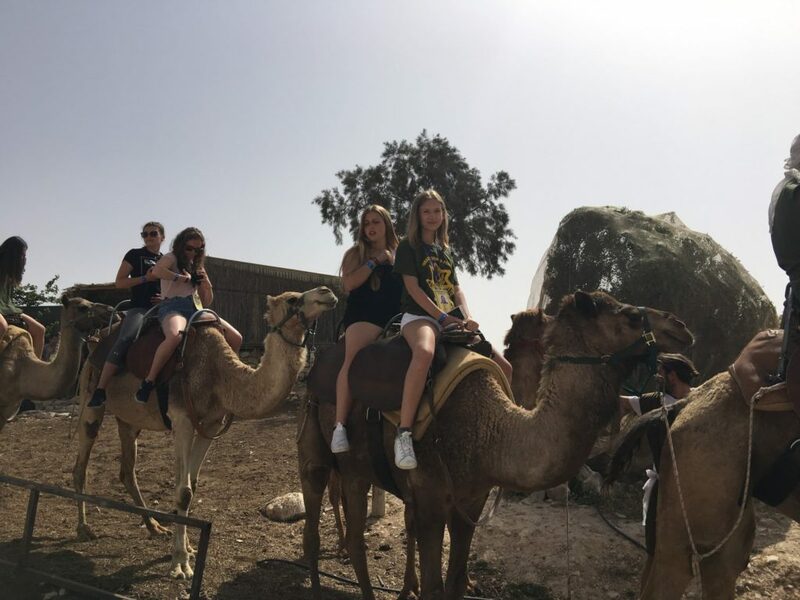 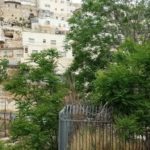 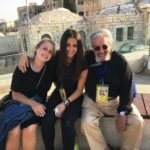 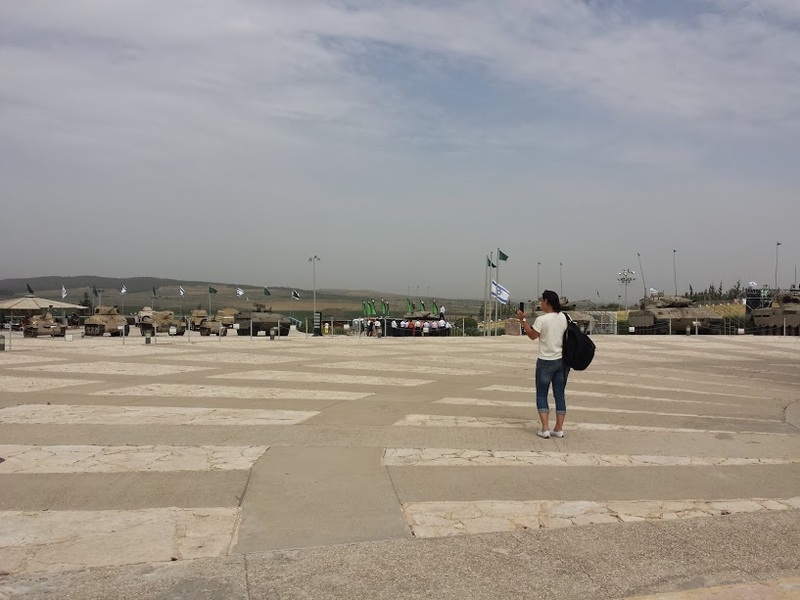 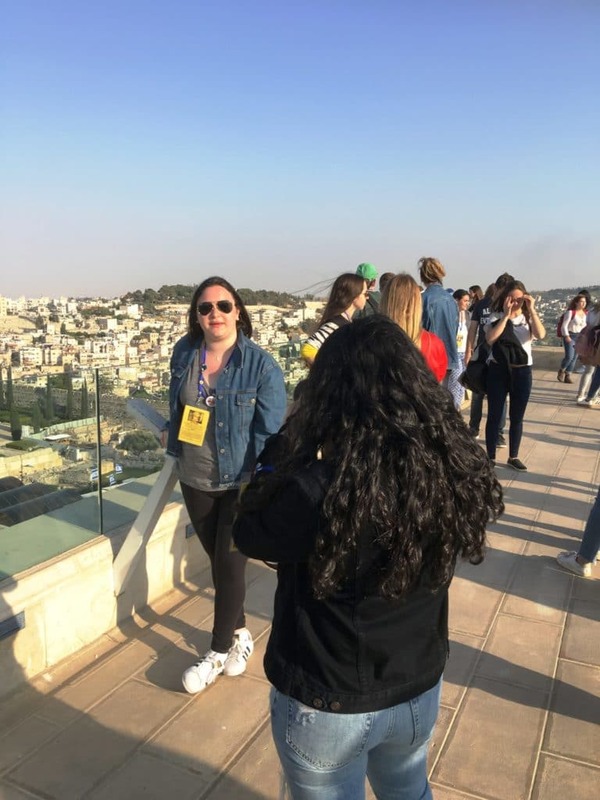 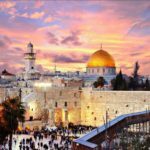 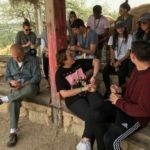 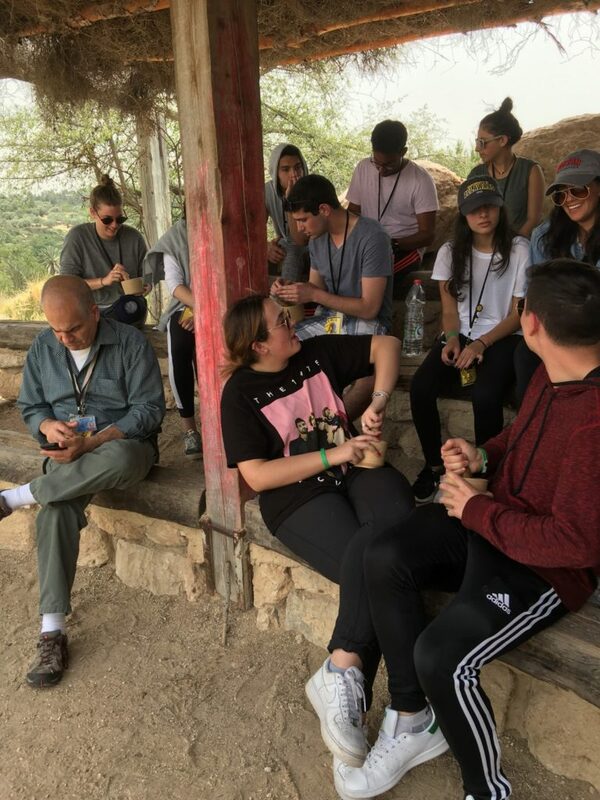 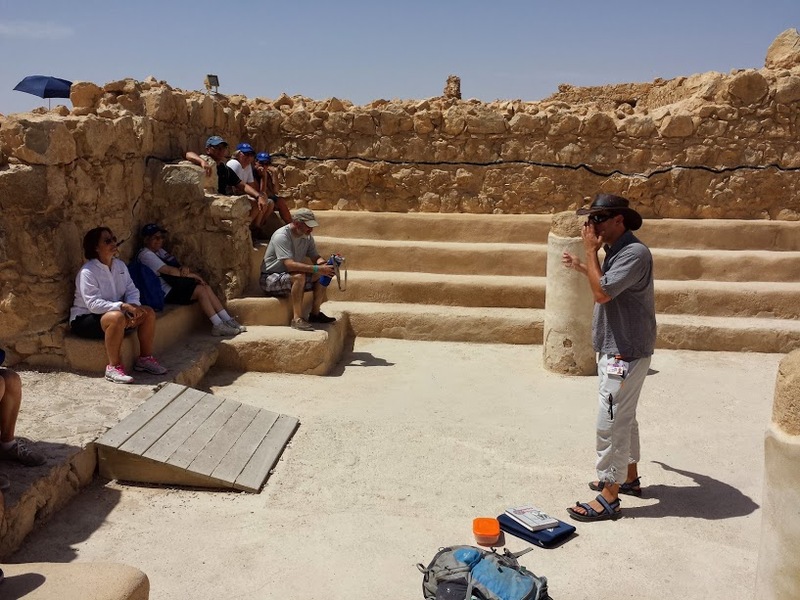 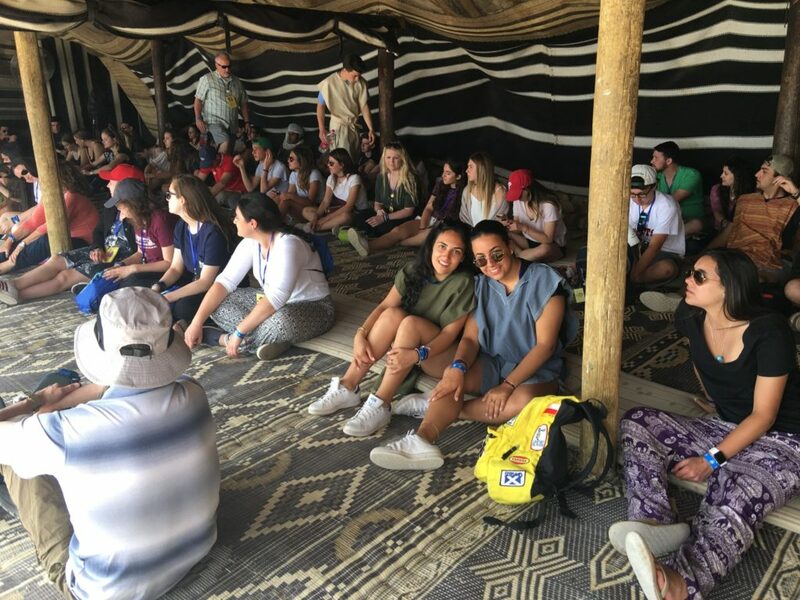 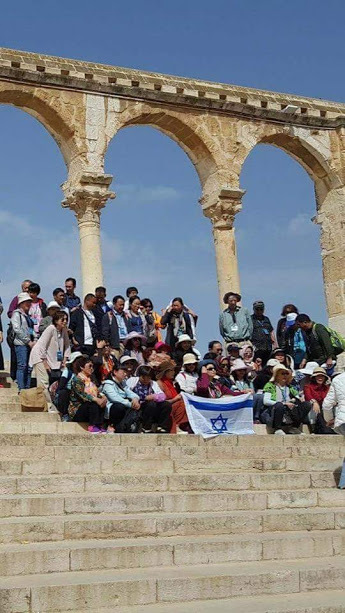 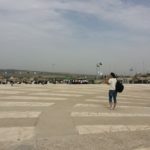 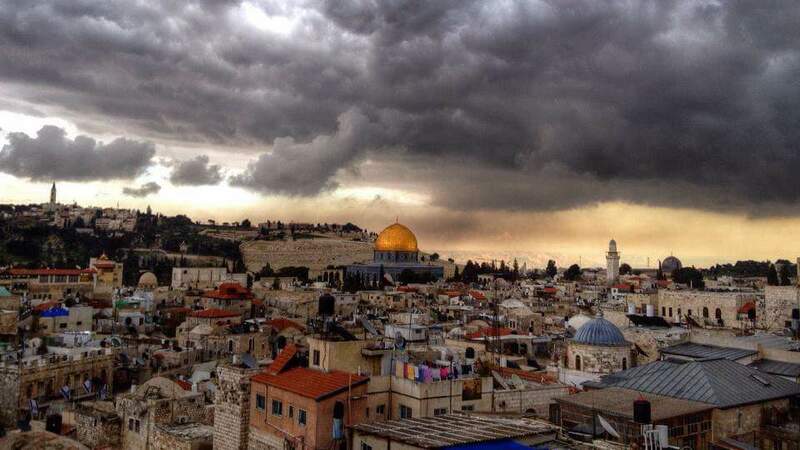 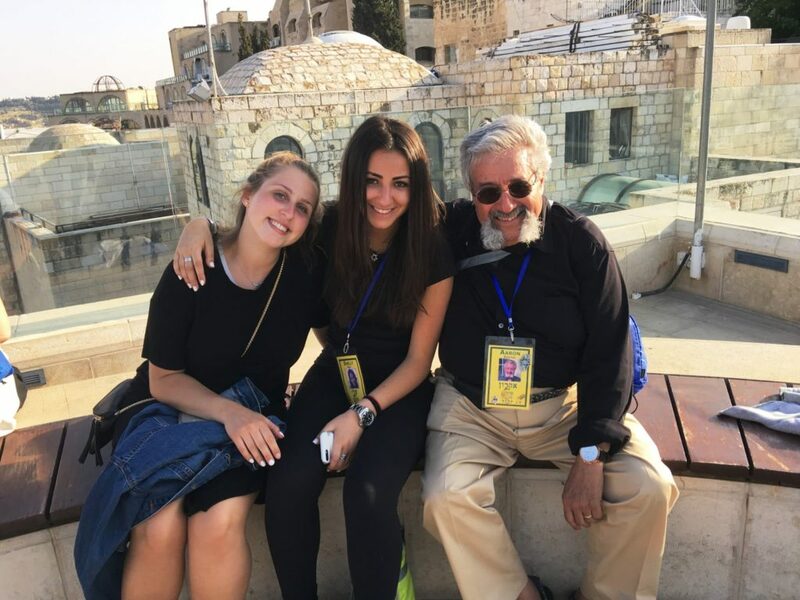 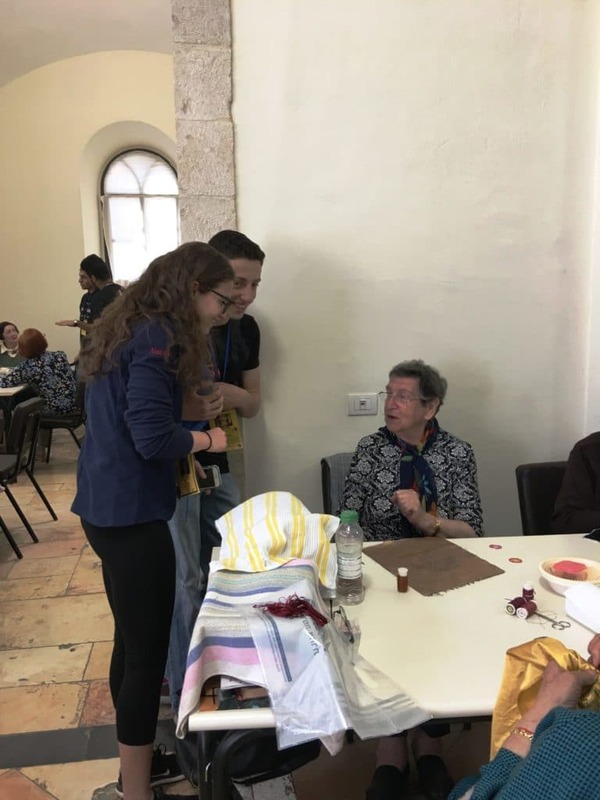 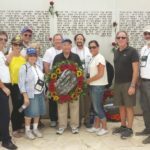 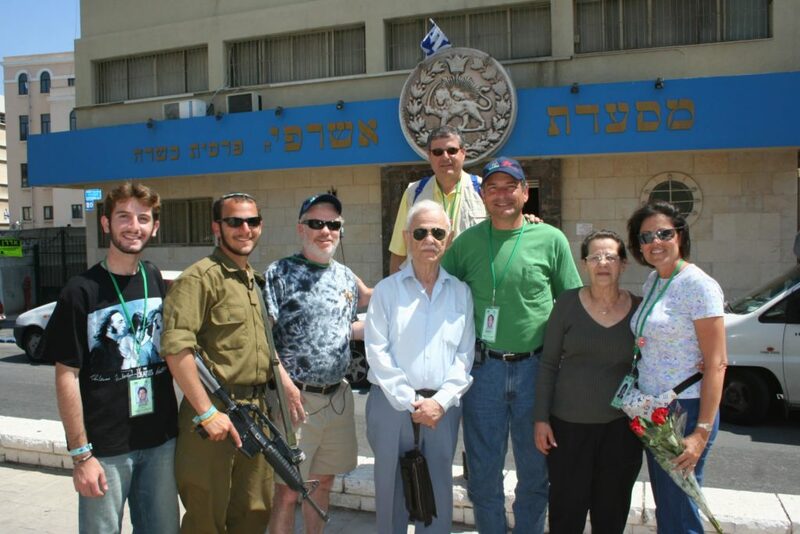 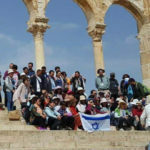 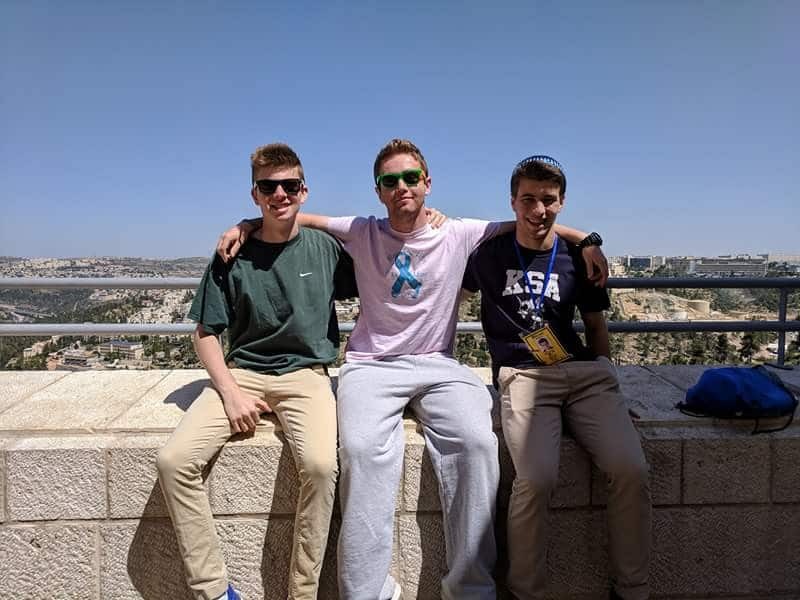 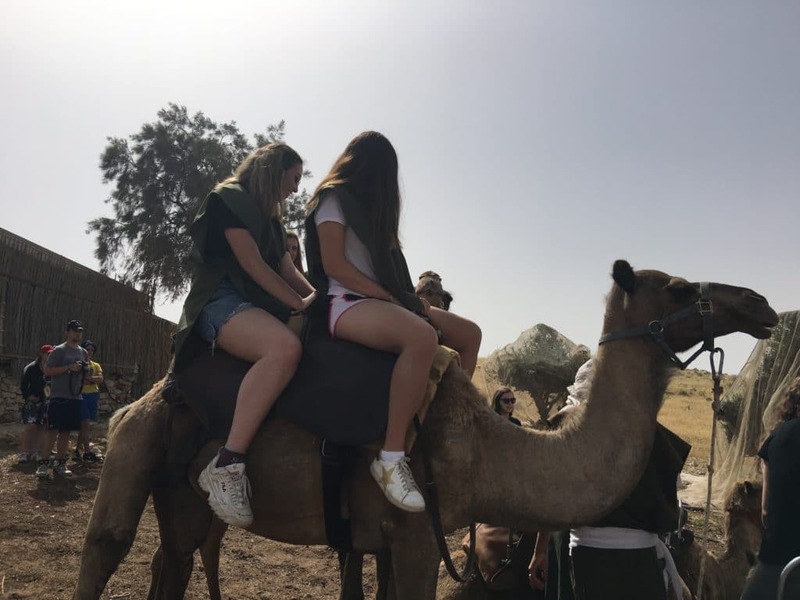 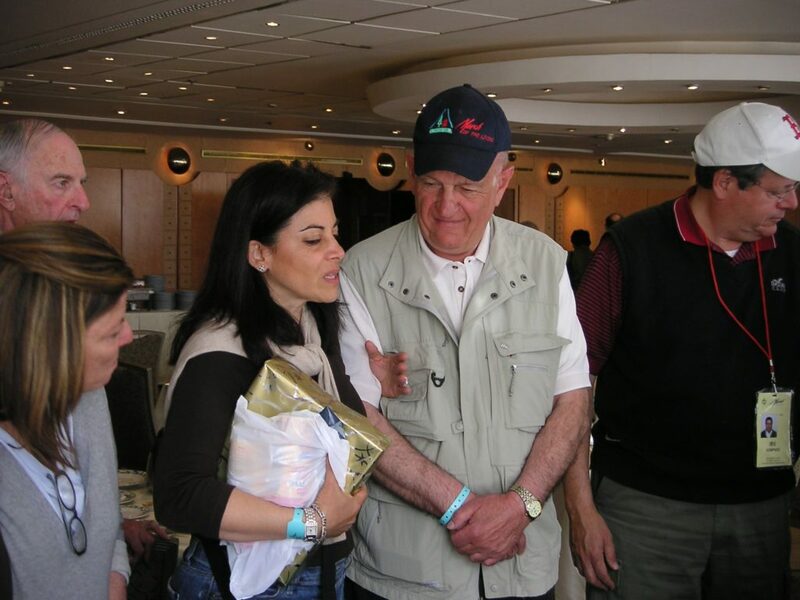 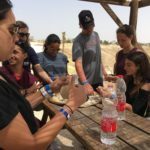 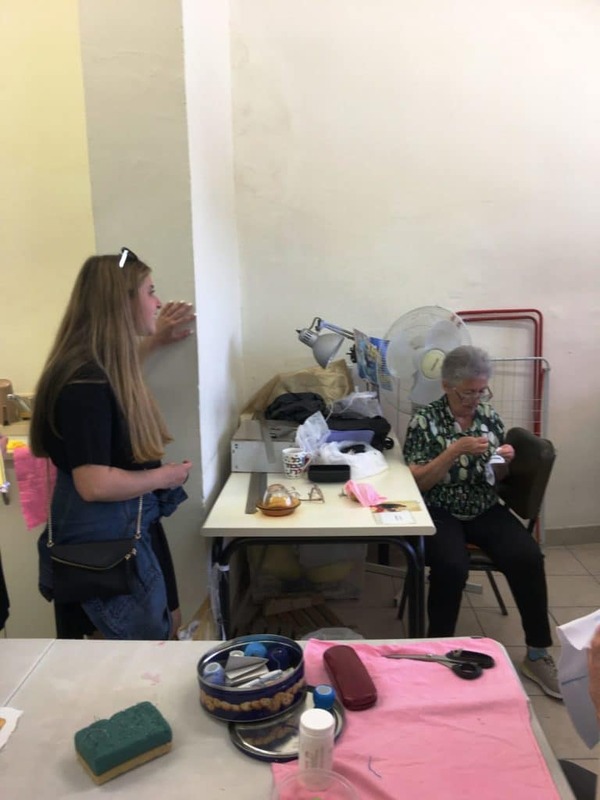 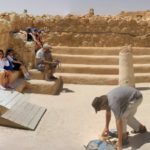 For some of the participants it was their first trip ever to Israel and I feel so blessed and privileged to have been able to help them appreciate this magnificent country. 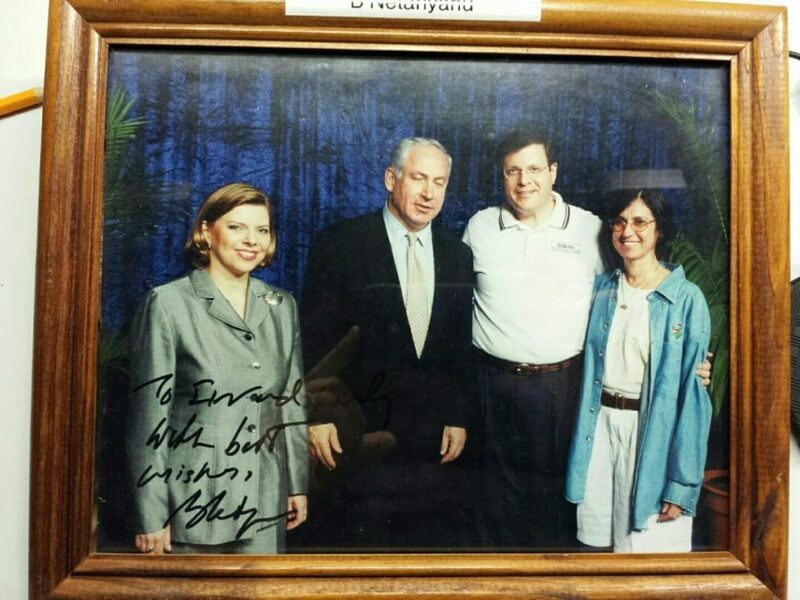 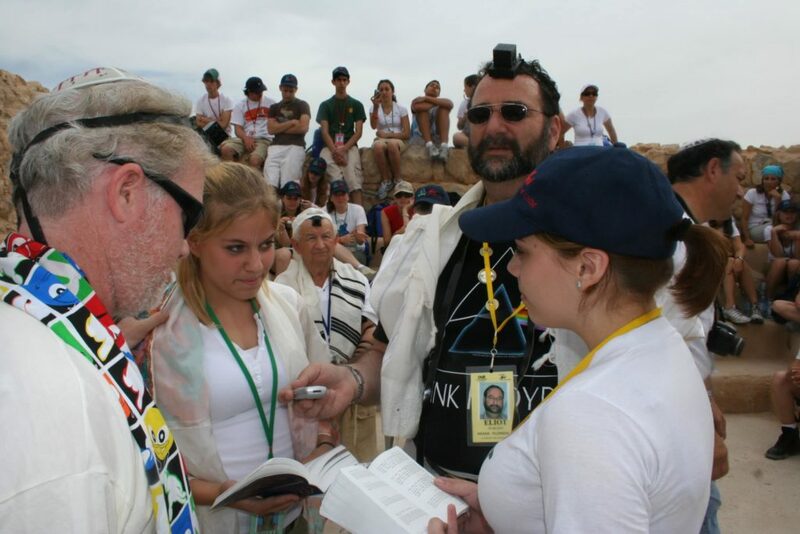 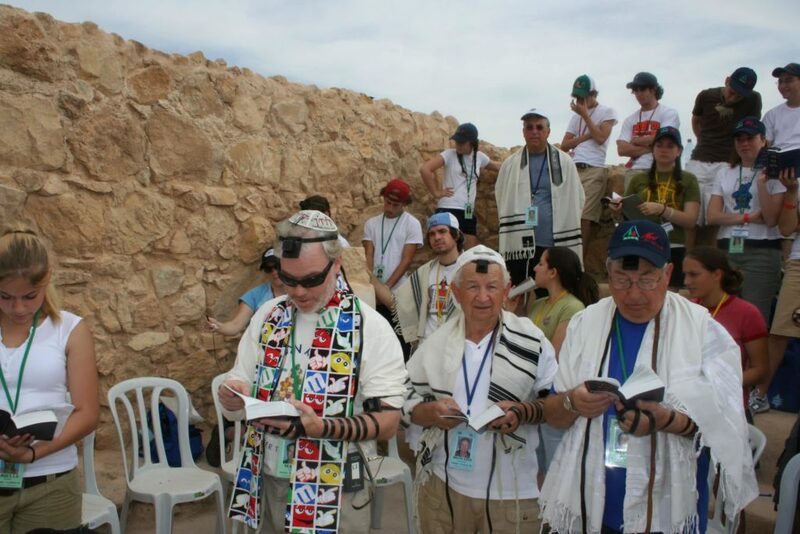 One of our participants, who was never Bat Mitzvah’d ACTUALLY had her Bat Mitzvah at the wall!! 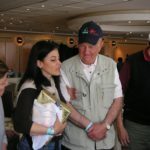 How incredibly special!! 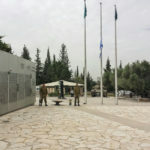 As we entered into Yom Hazikron we payed tribute to our fallen soldiers with a very emotional evening of song and our guides shared very difficult memories with us of those they were remembering. 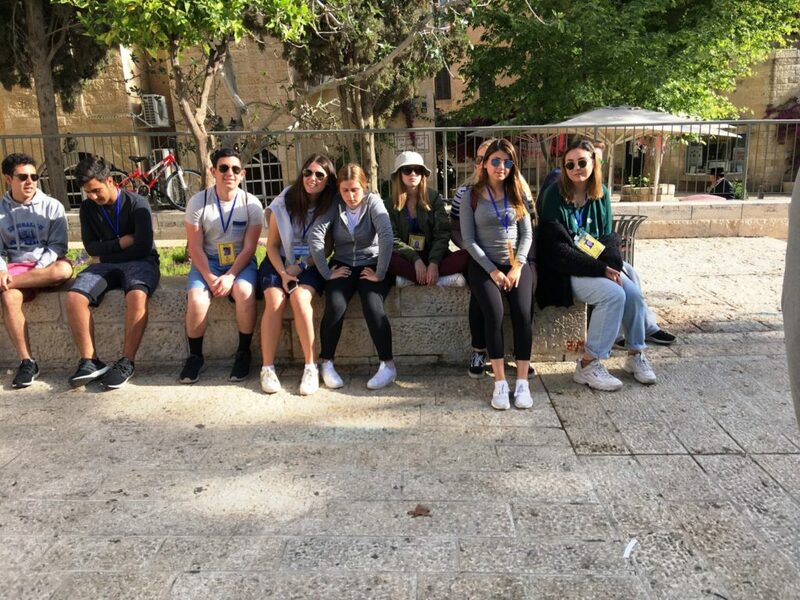 We heard the sirens and watched the city stop for a true moment of silence. 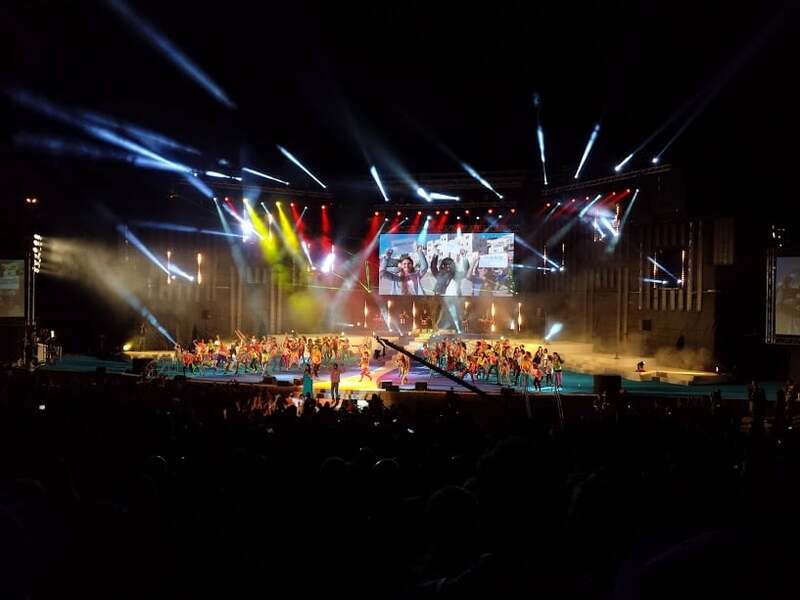 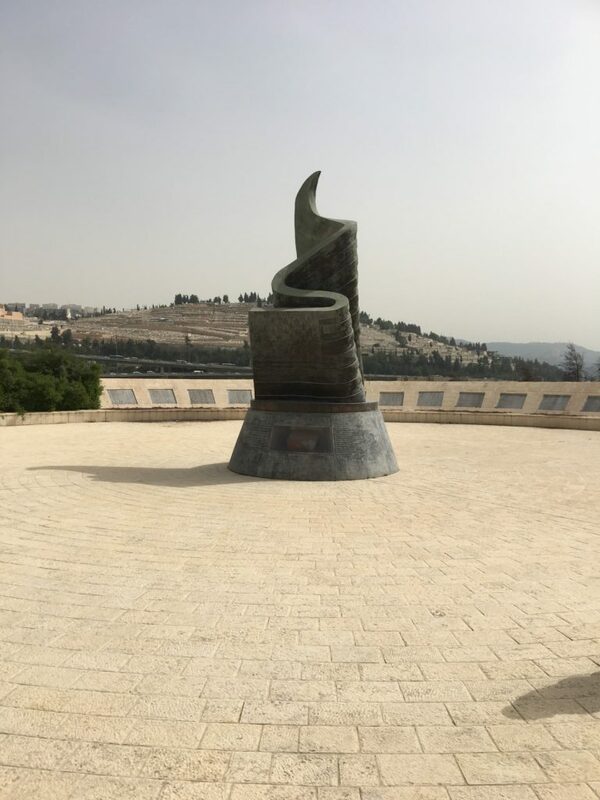 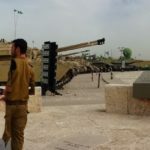 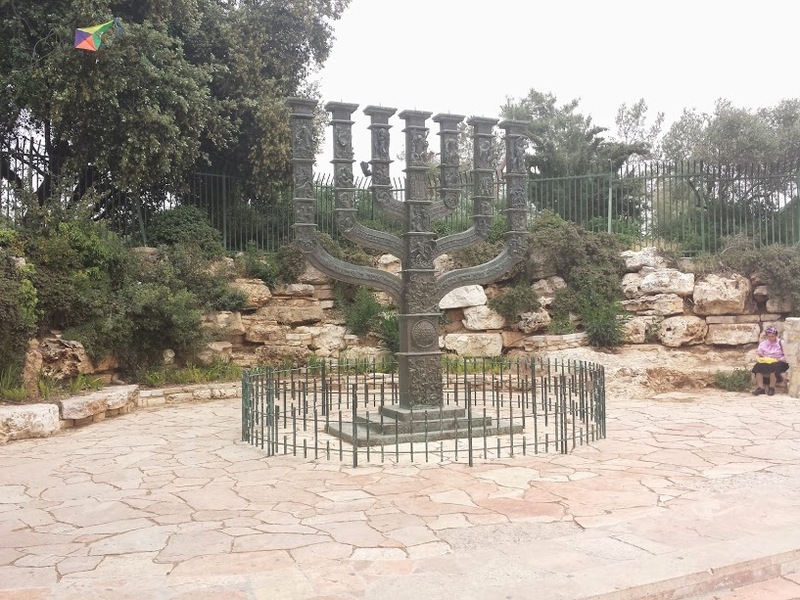 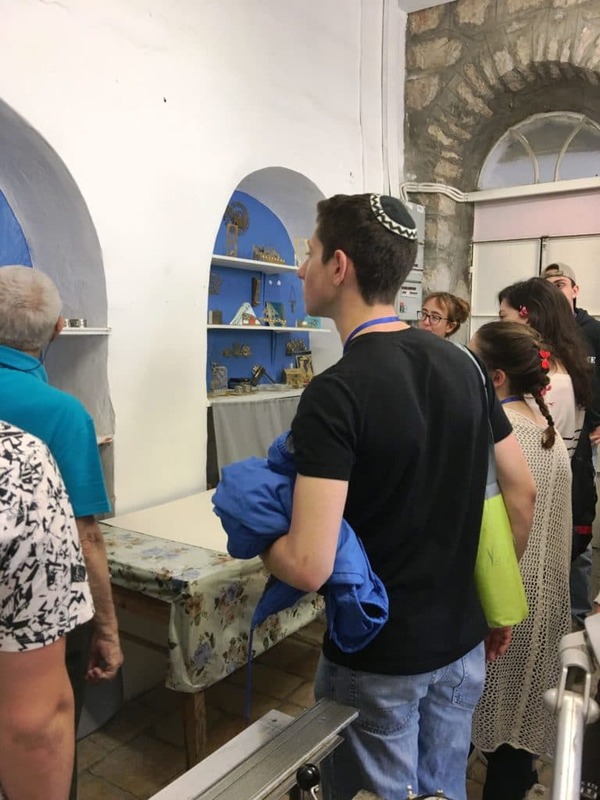 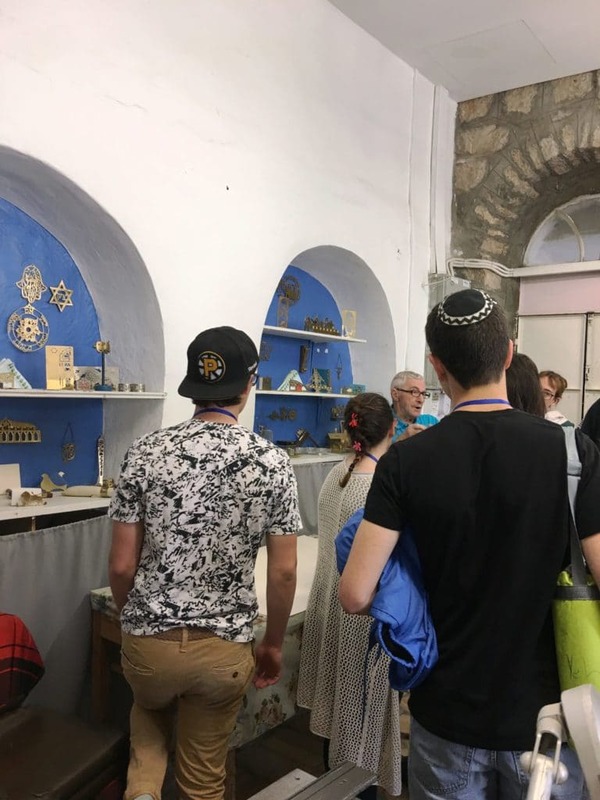 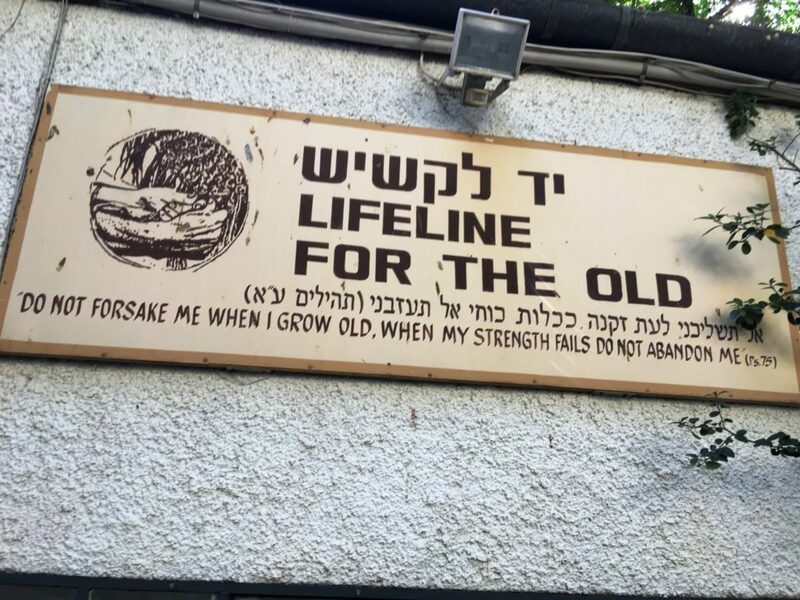 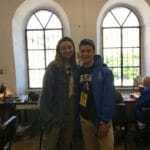 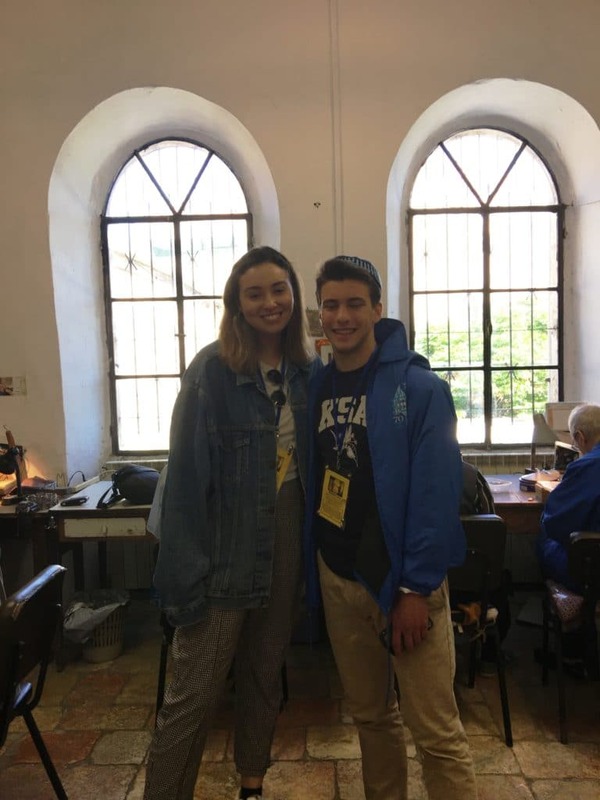 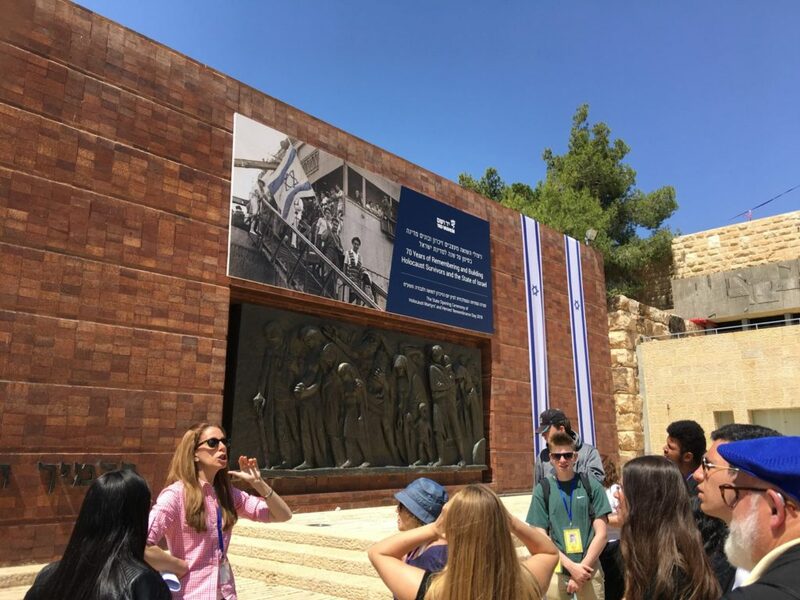 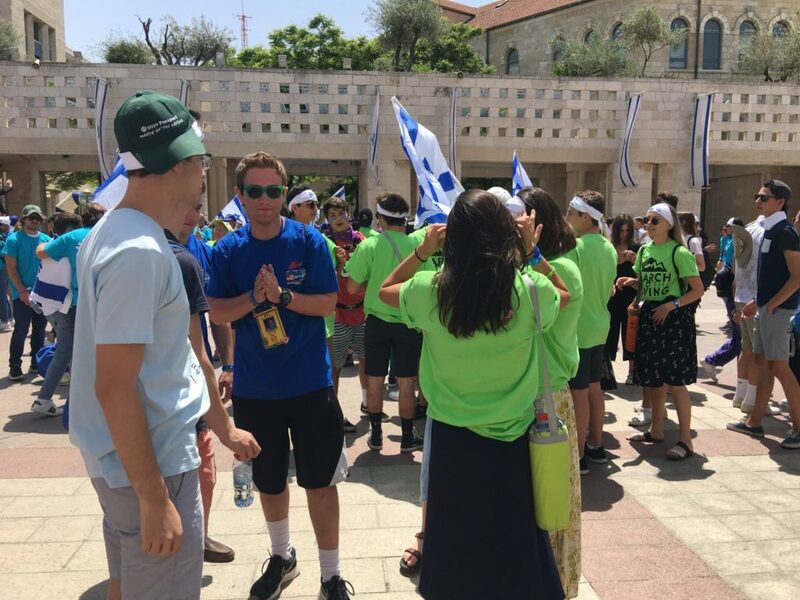 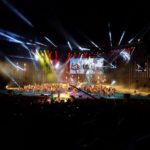 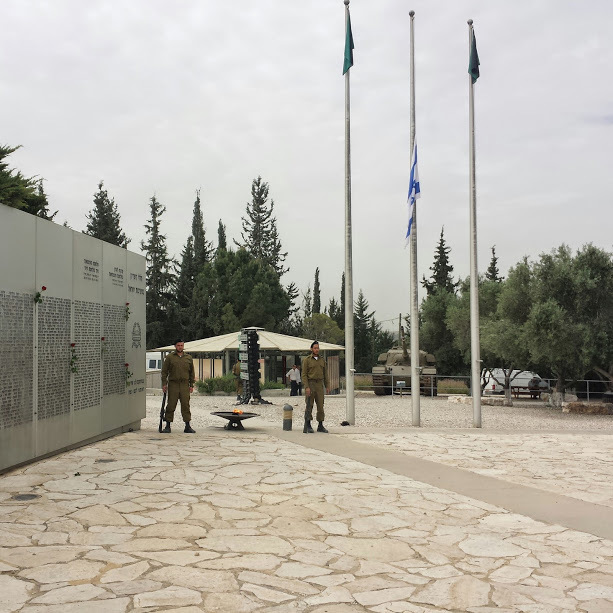 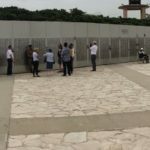 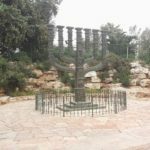 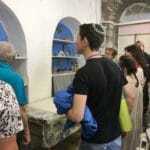 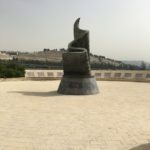 As we transitioned from remembrance to celebration…from Yom Hazikron to Yom Ha’atzmaut our participants and chaperones were treated to a wonderful ceremony followed by dinner and dancing at Mini Israel (what a place)..very cool. 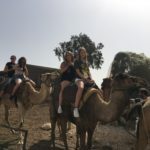 The kids have been fabulous and sharing this very meaningful journey with my own daughter Hannah has been the ultimate heart warming and very special experience for both of us! 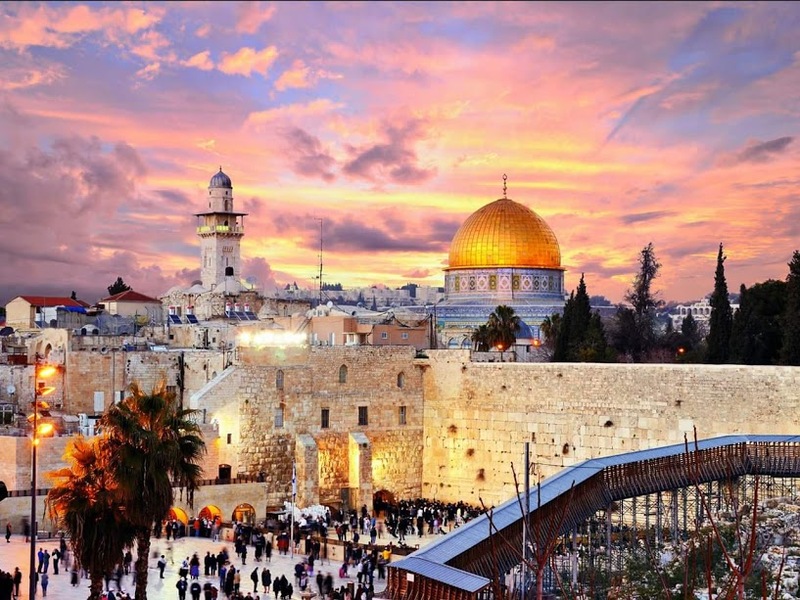 I just love this country and all it has to offer..so much love and hope, prosperity and innovation. 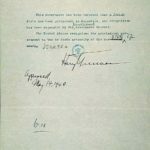 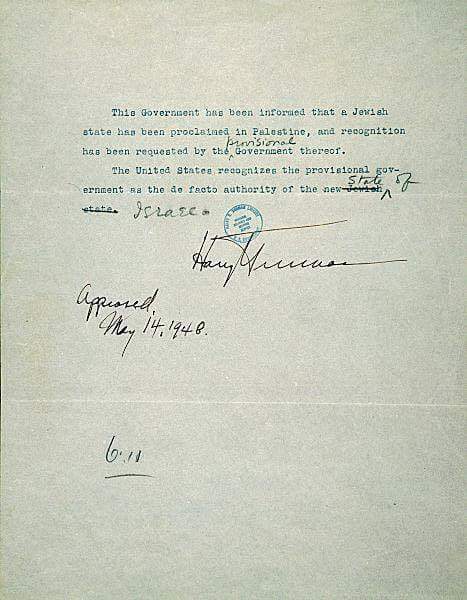 Harry Truman’s letter recognizing Israel in 1948. 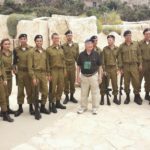 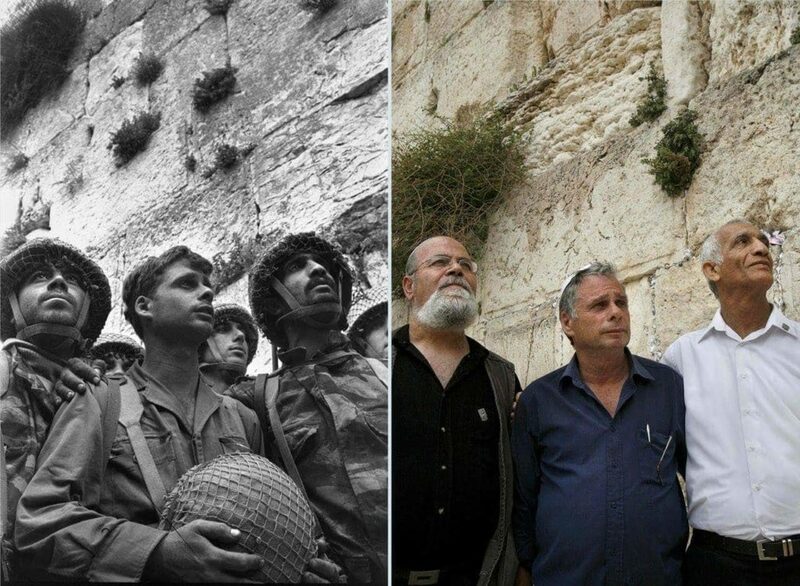 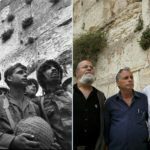 IDF soldiers who helped liberate Jerusalem in 1967 vs 2018. 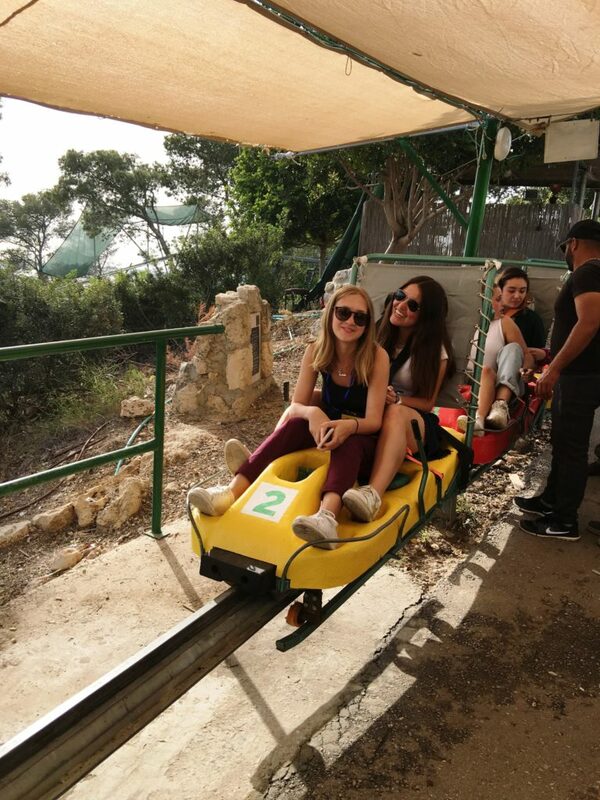 NE MOTL teens at Haas Promenade Jerusalem. 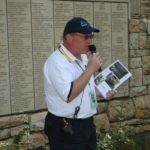 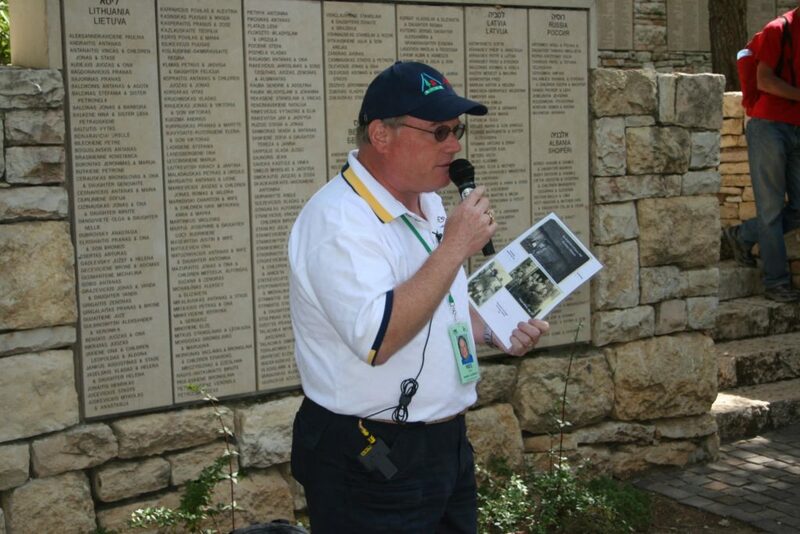 Mel Mann telling his families story how they were saved by Lithuanian gentiles in front of the righteous among nations. 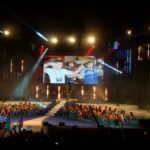 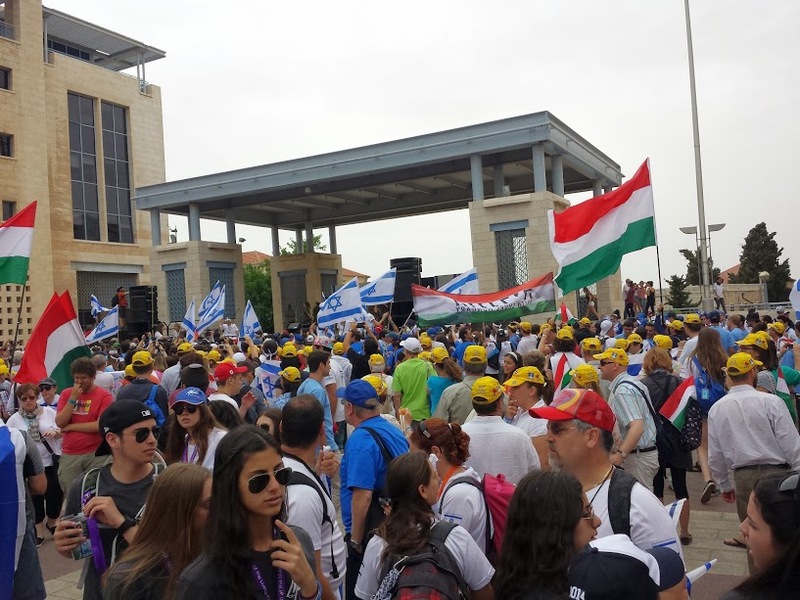 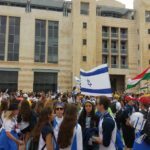 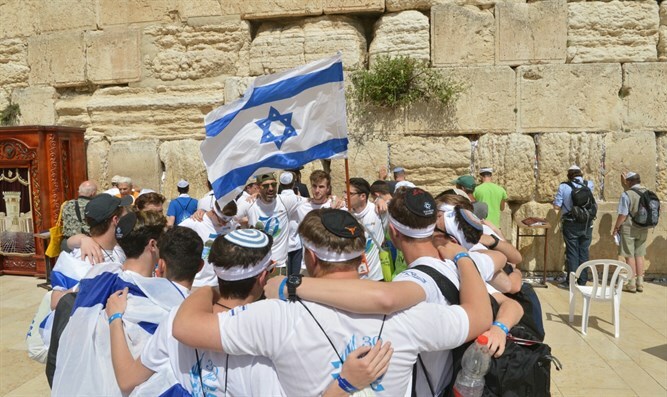 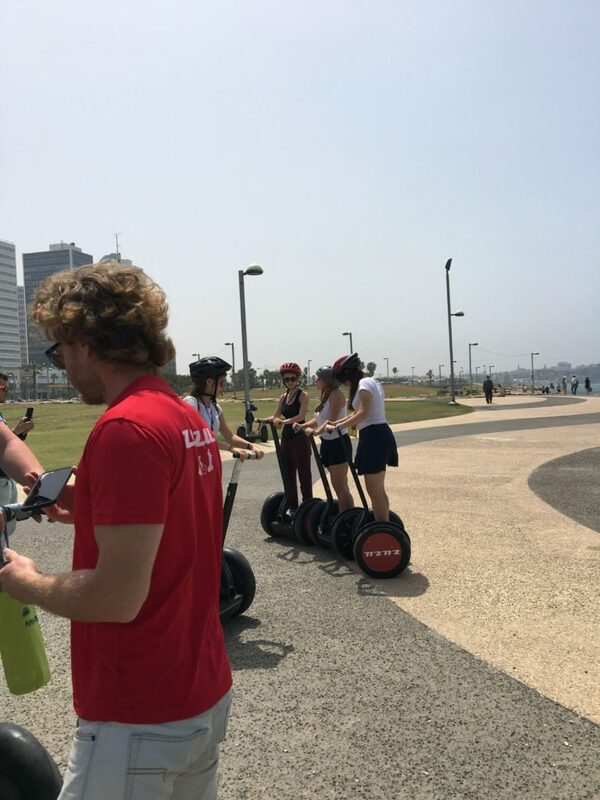 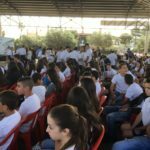 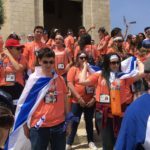 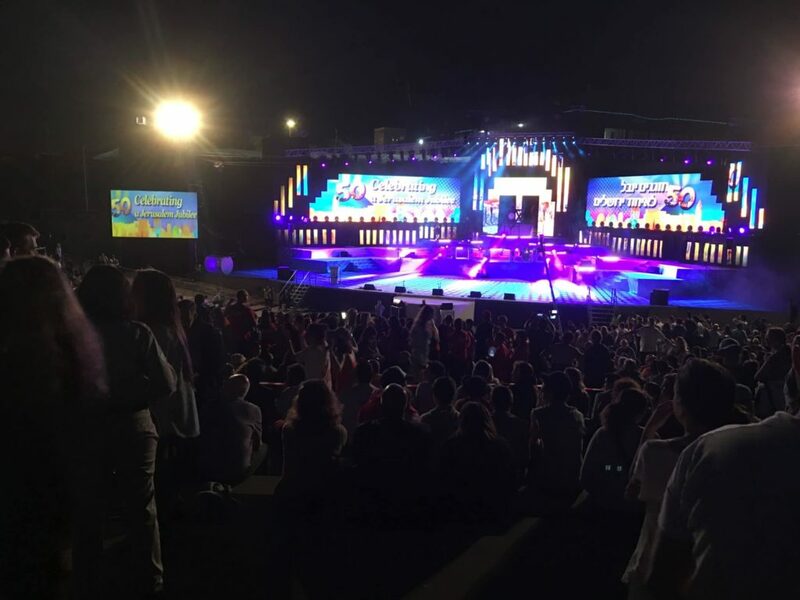 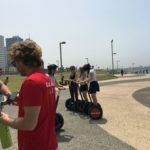 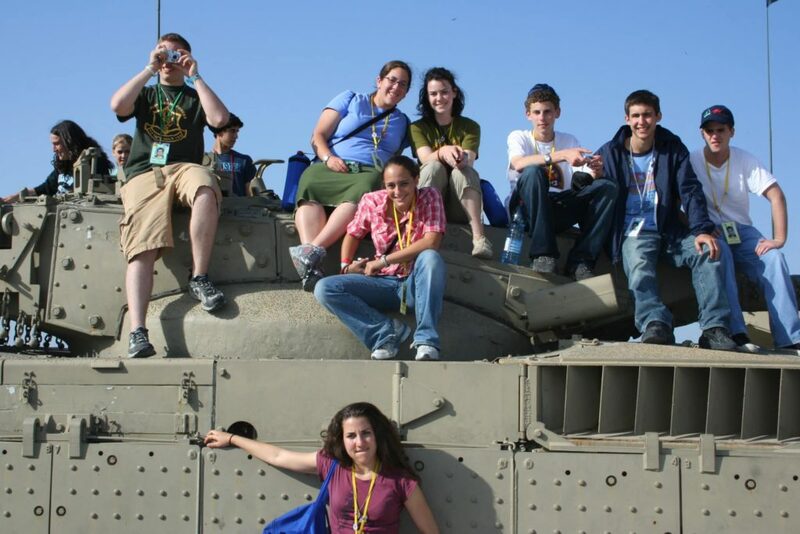 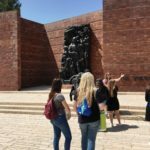 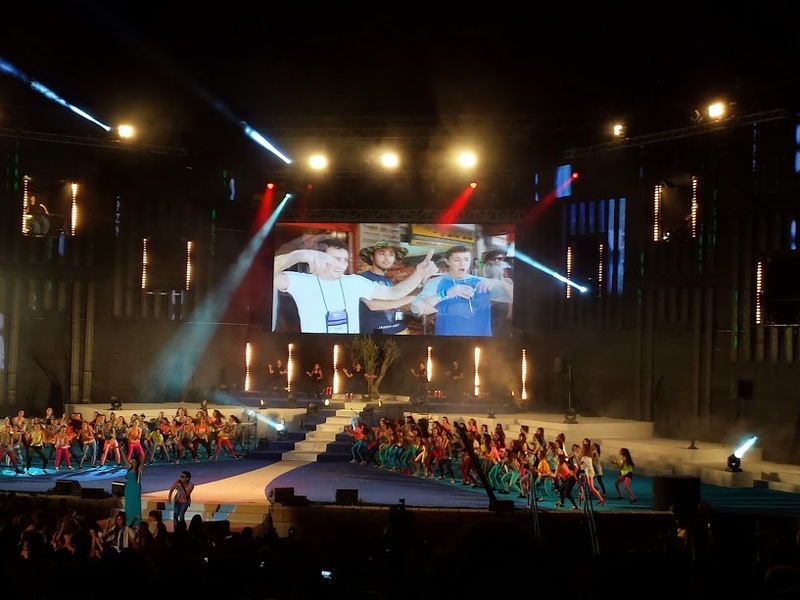 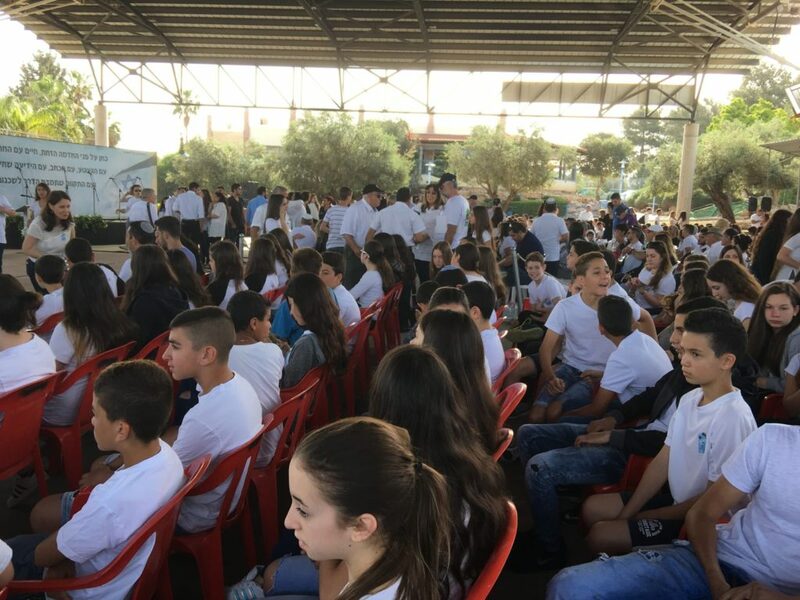 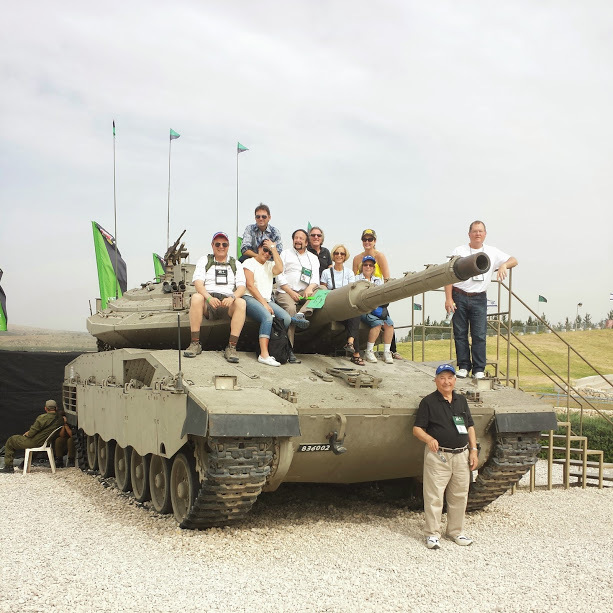 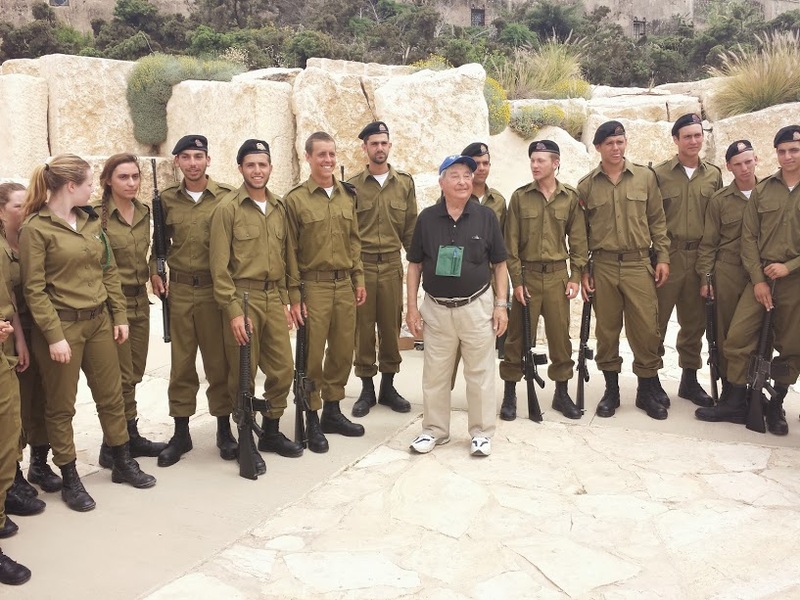 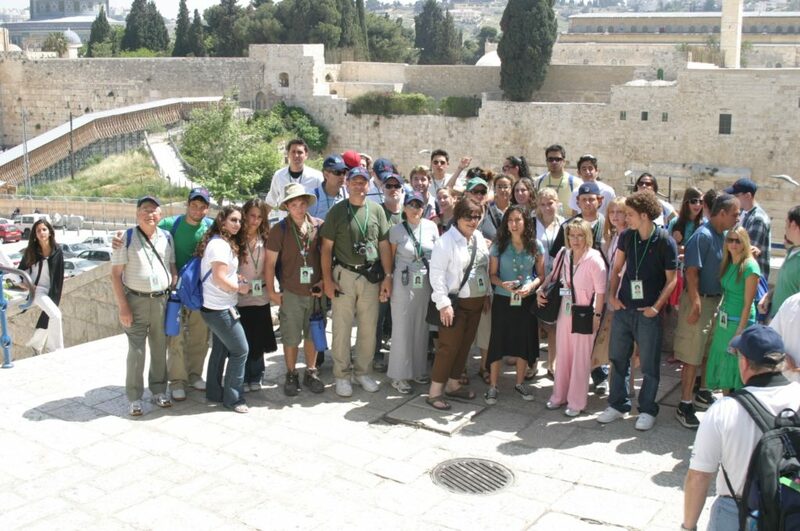 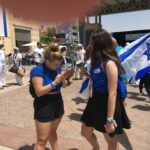 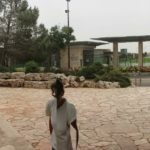 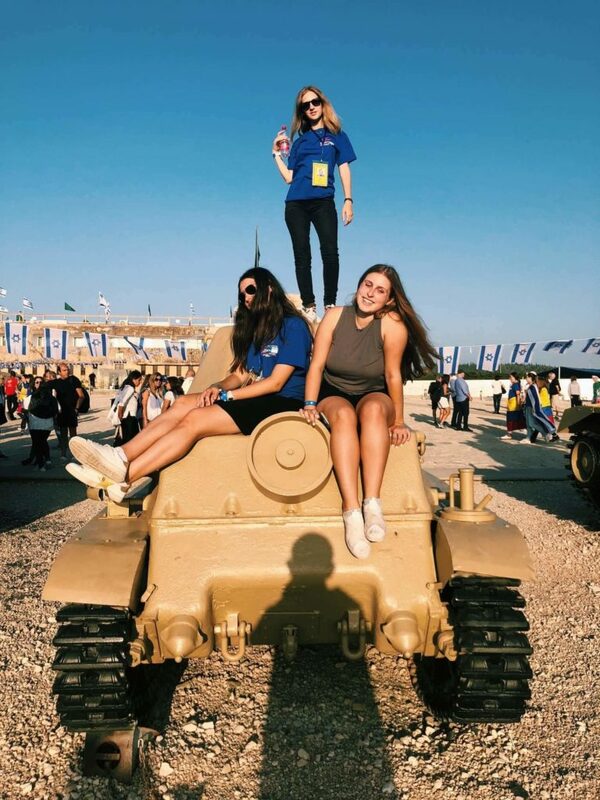 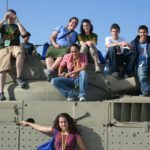 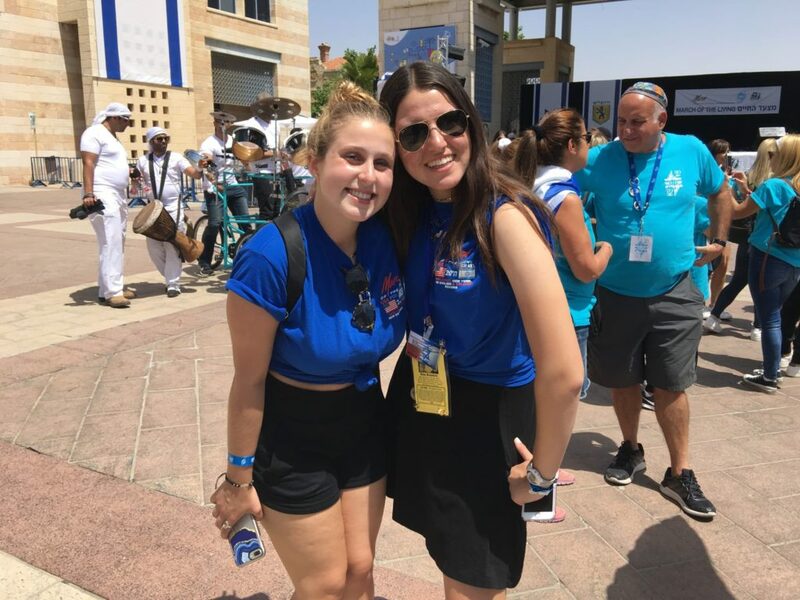 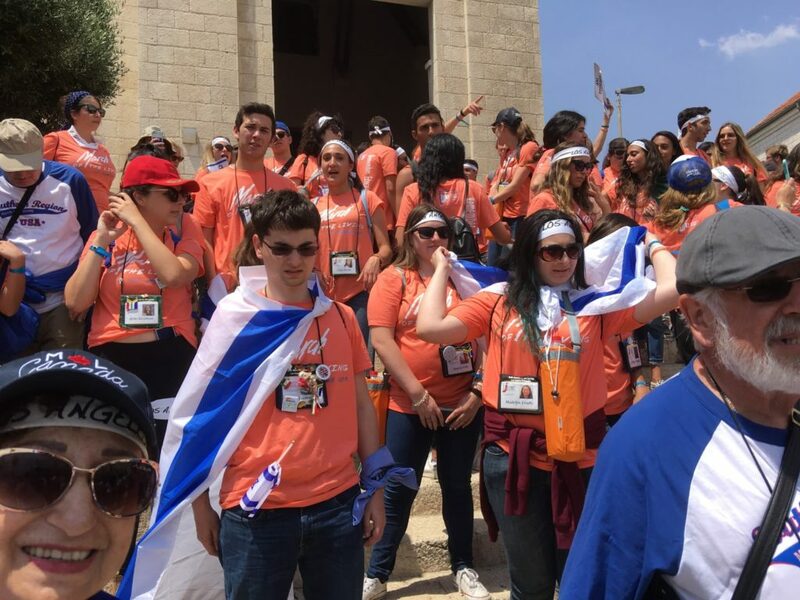 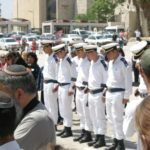 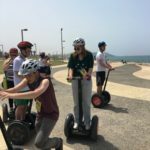 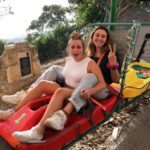 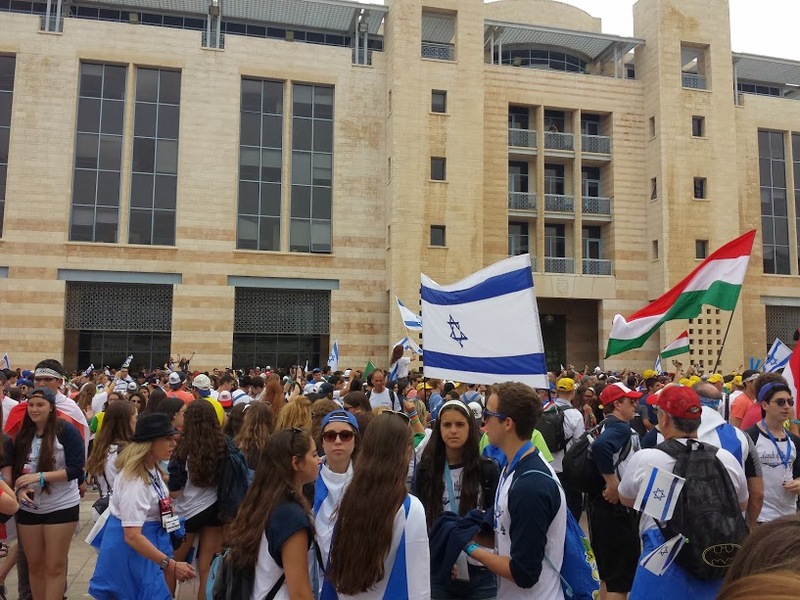 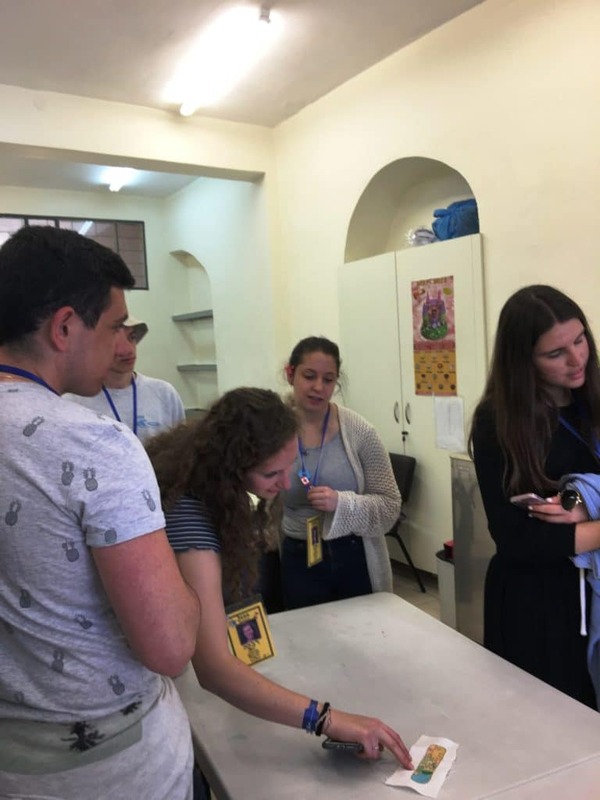 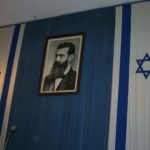 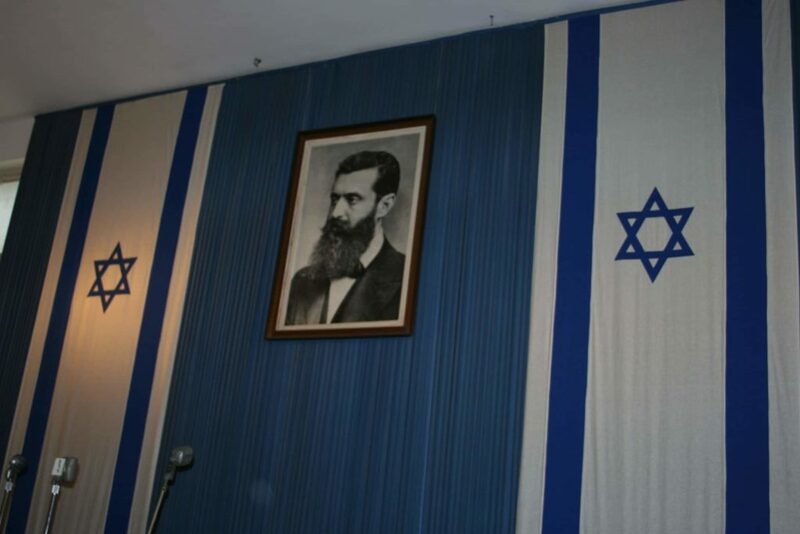 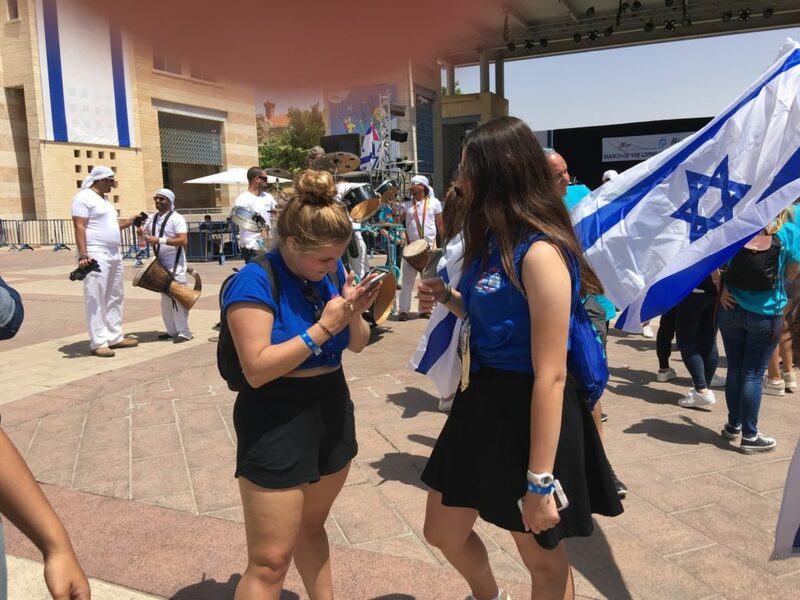 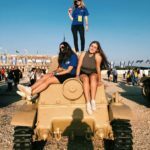 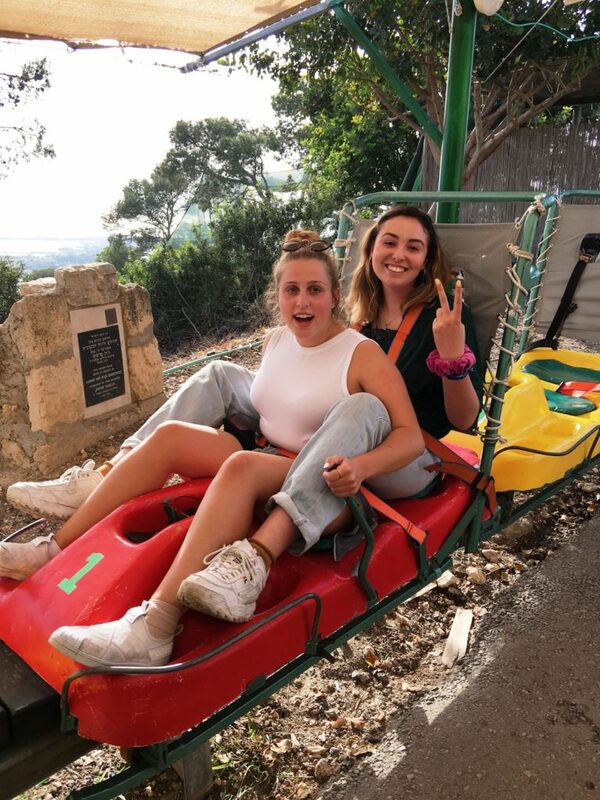 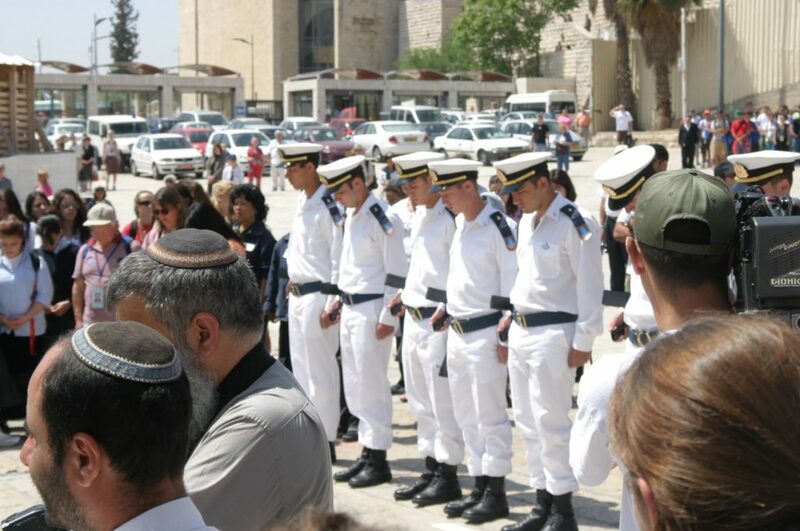 NE MOTL teens in Israel on Independence. 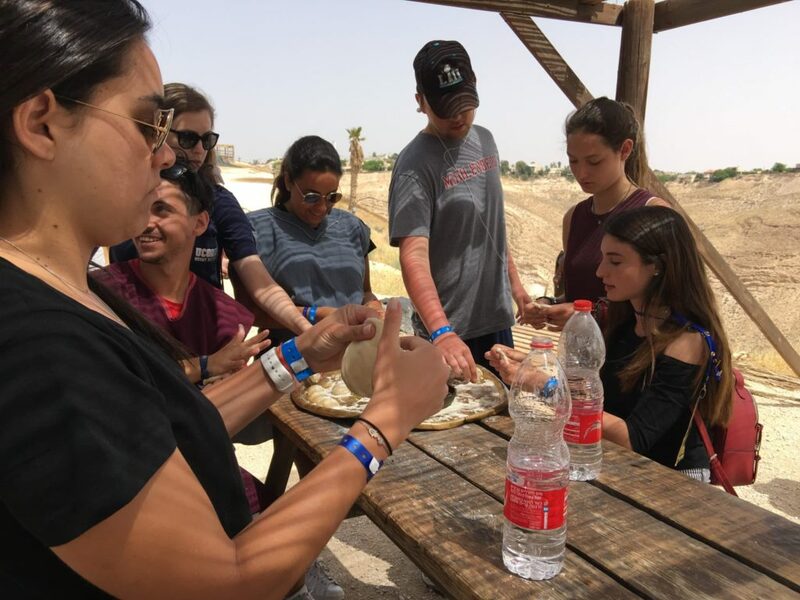 NE MOTL teens in Israel at Abraham’s tent. 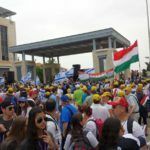 Apply to Join the March! 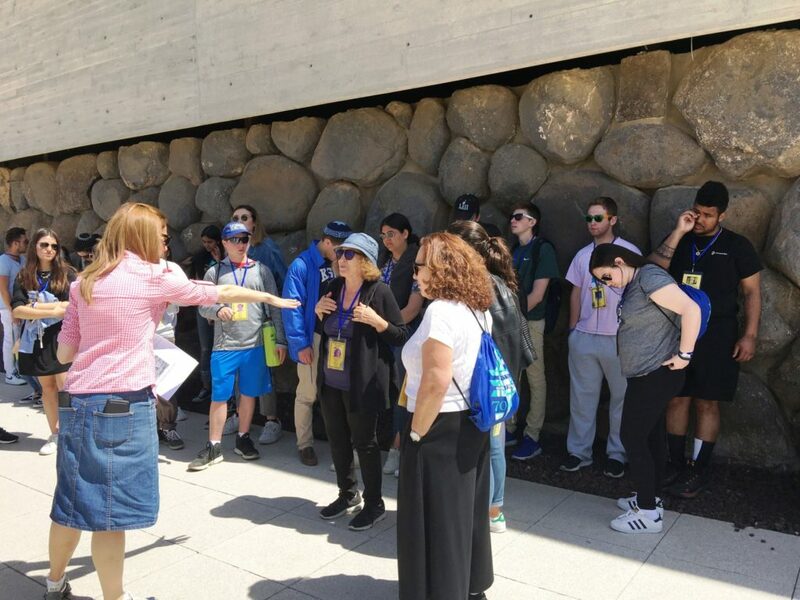 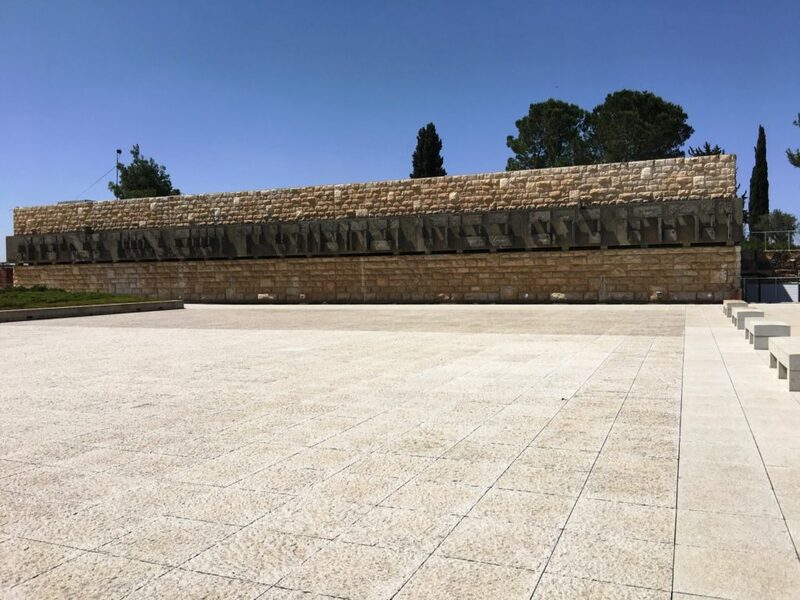 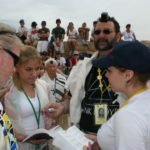 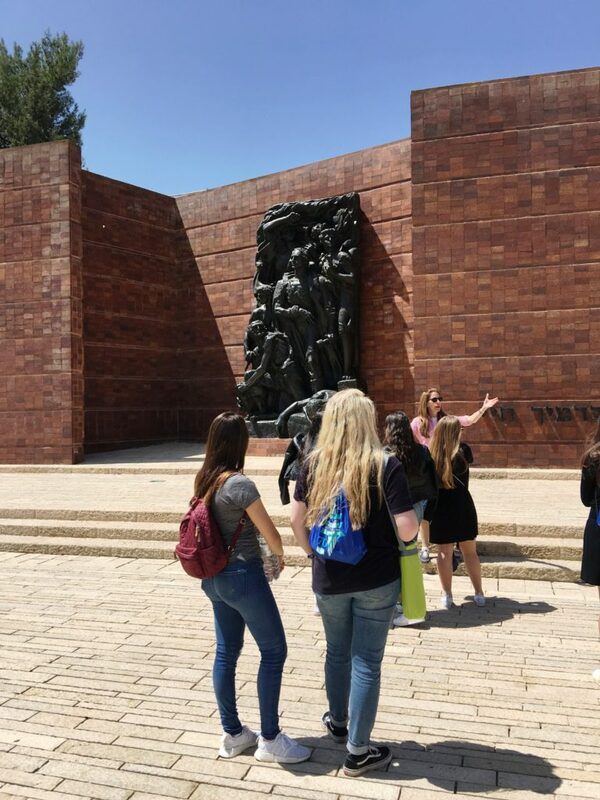 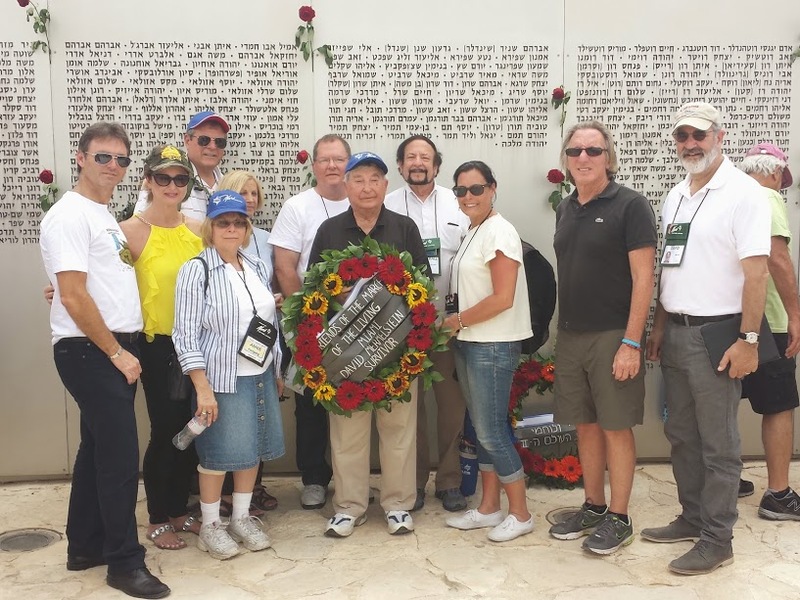 Join the International March of the Living to travel to Poland and Israel, in order to study the history of the Holocaust and to examine the roots of prejudice, intolerance and hate.